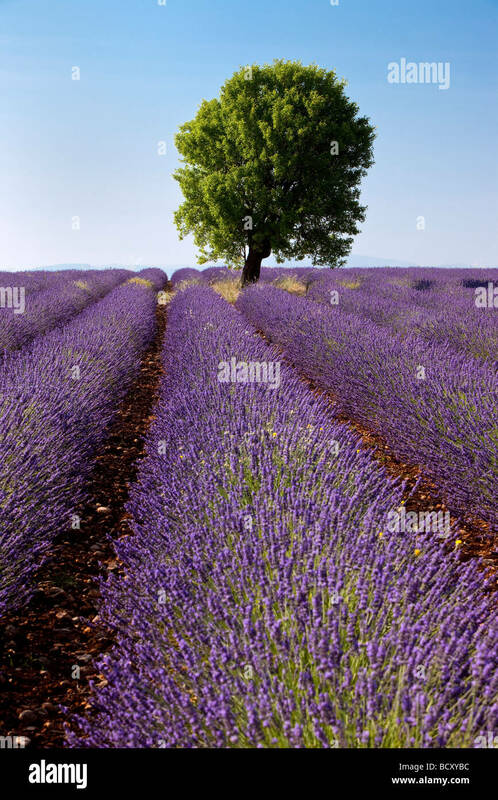 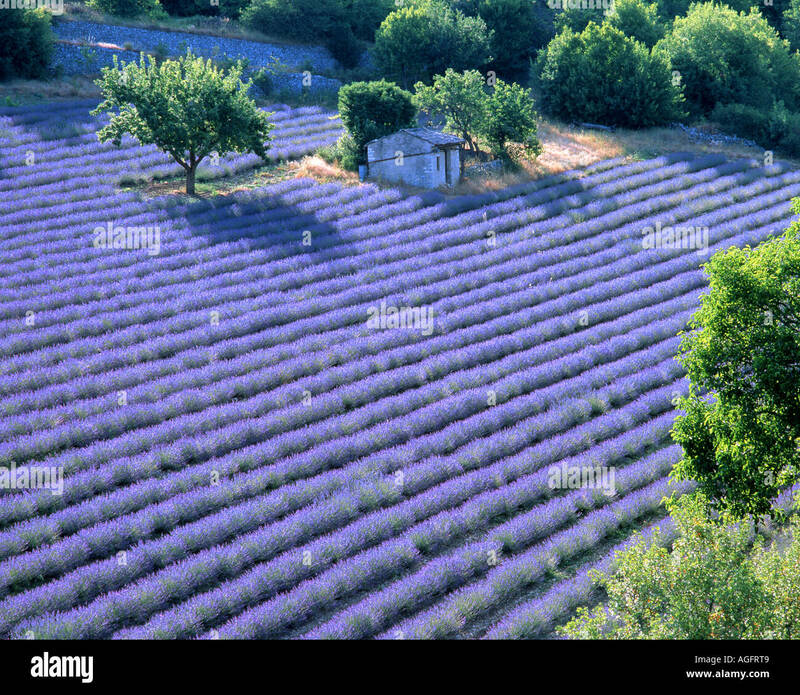 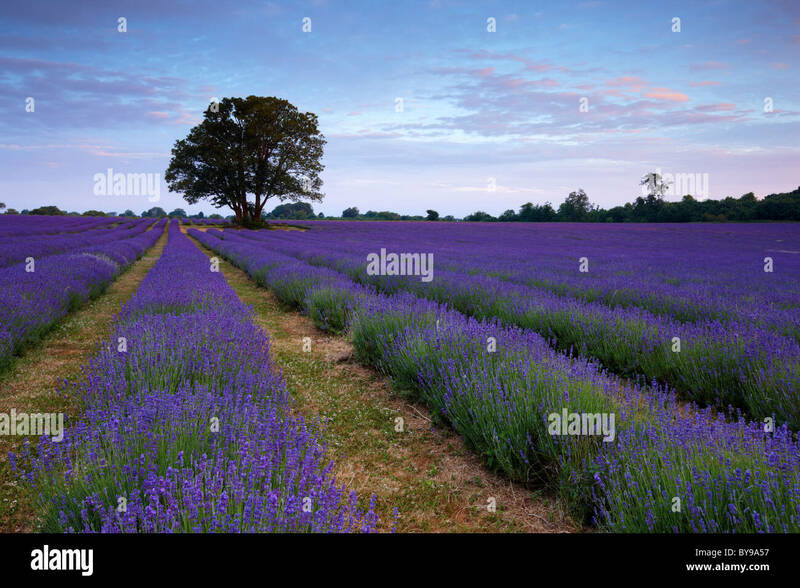 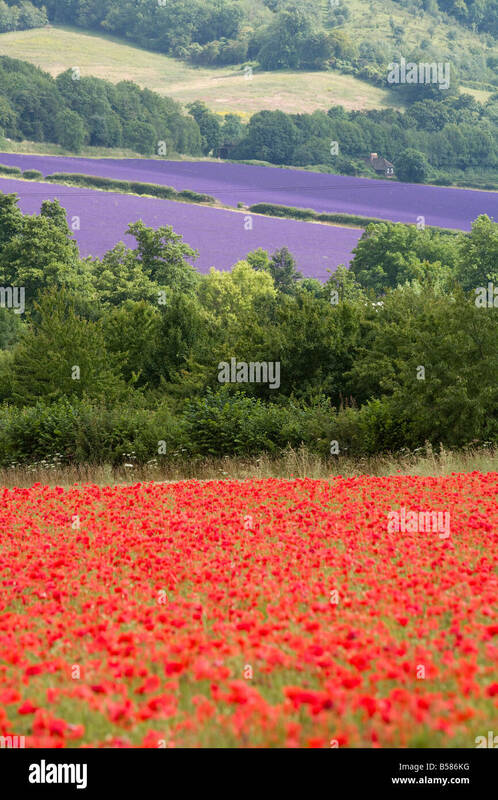 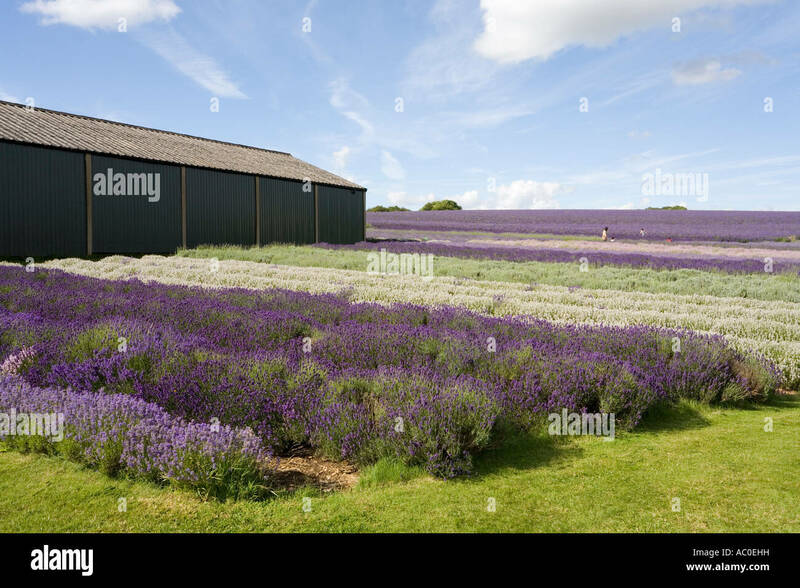 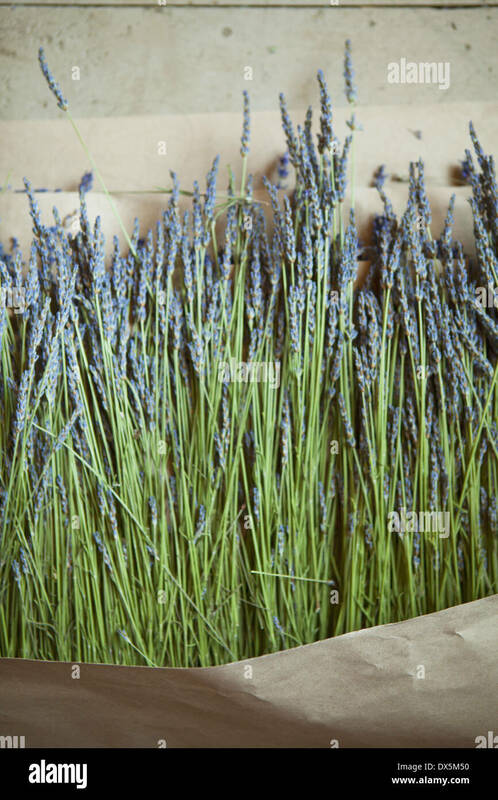 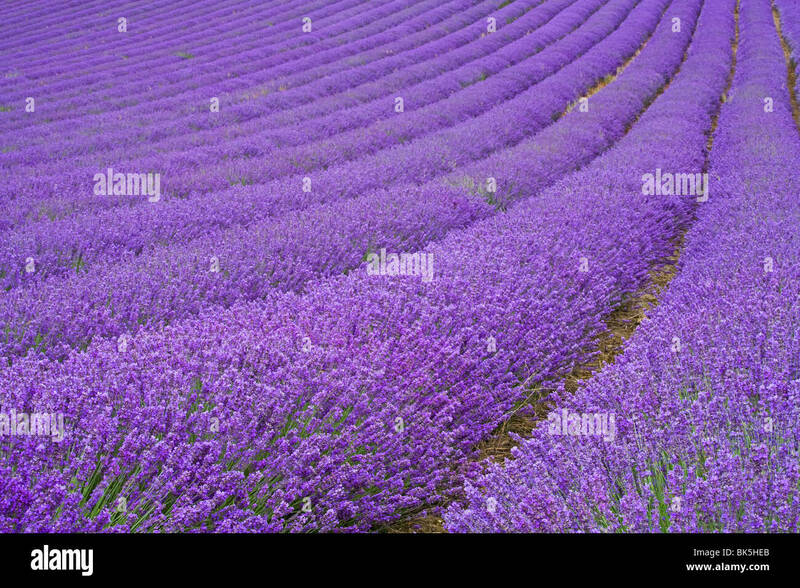 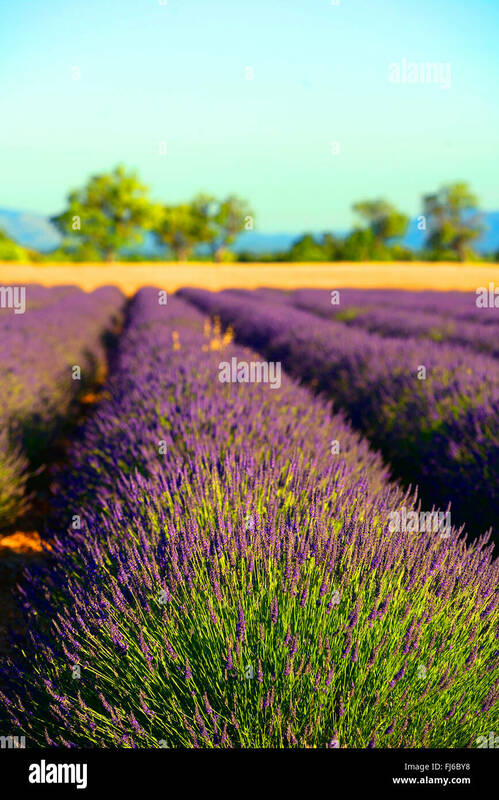 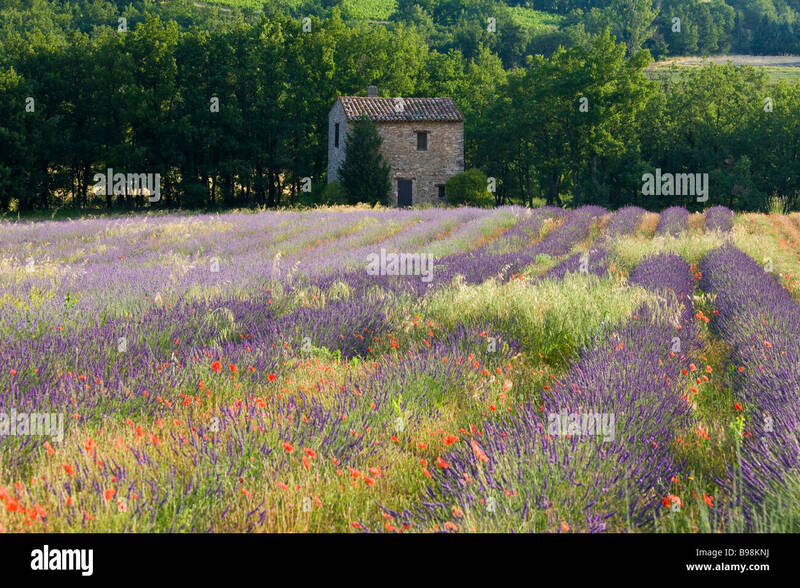 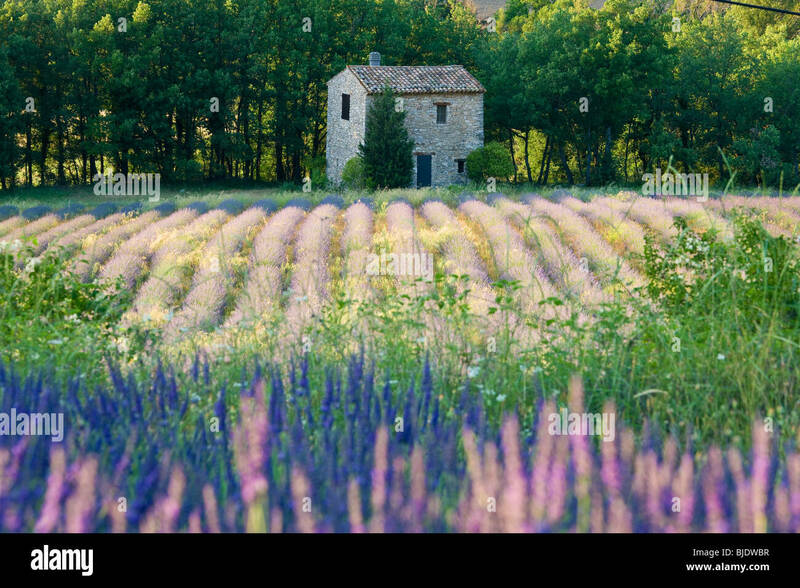 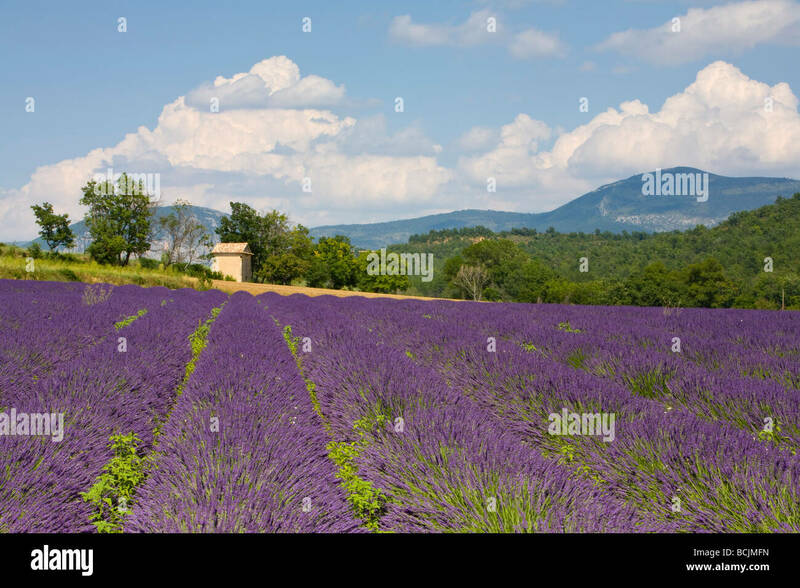 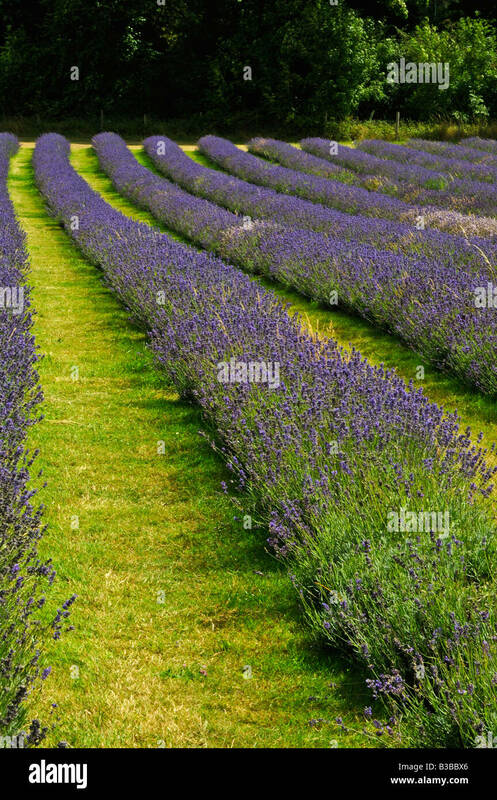 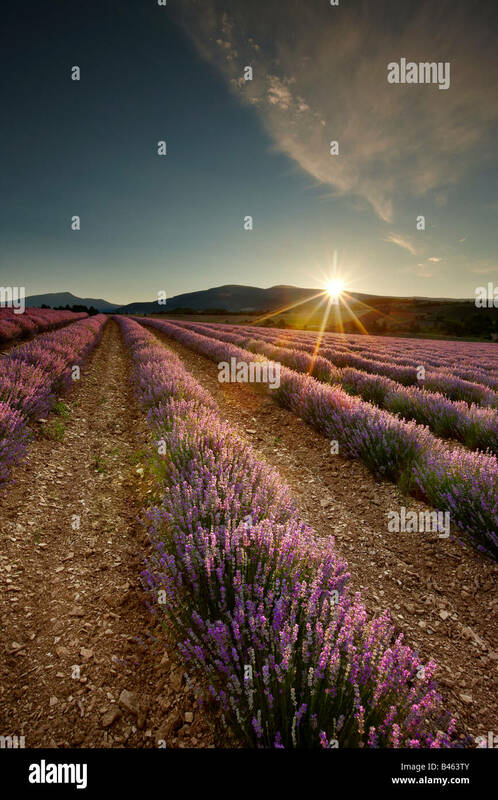 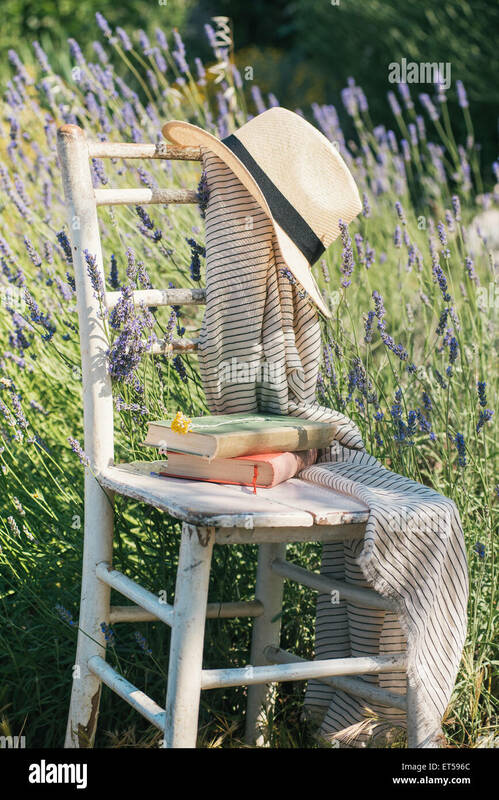 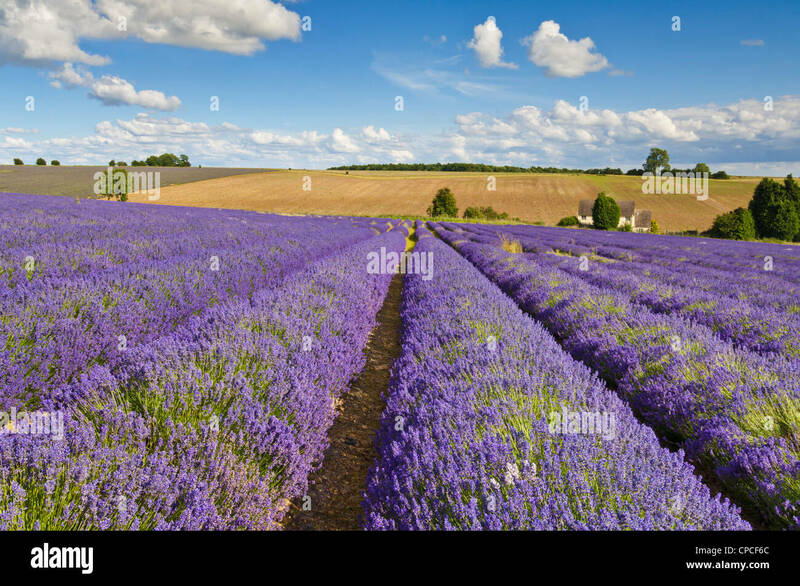 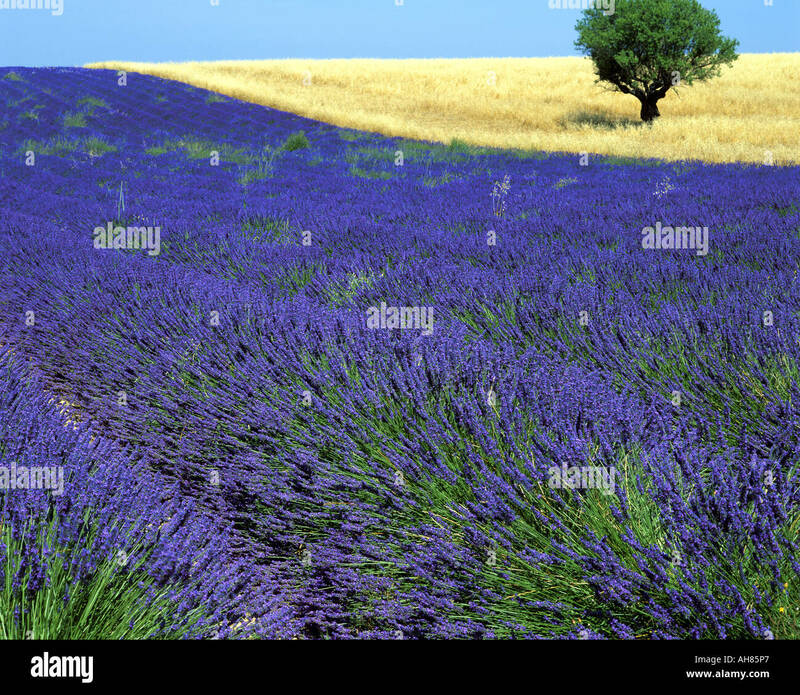 Organically grown lavender field. 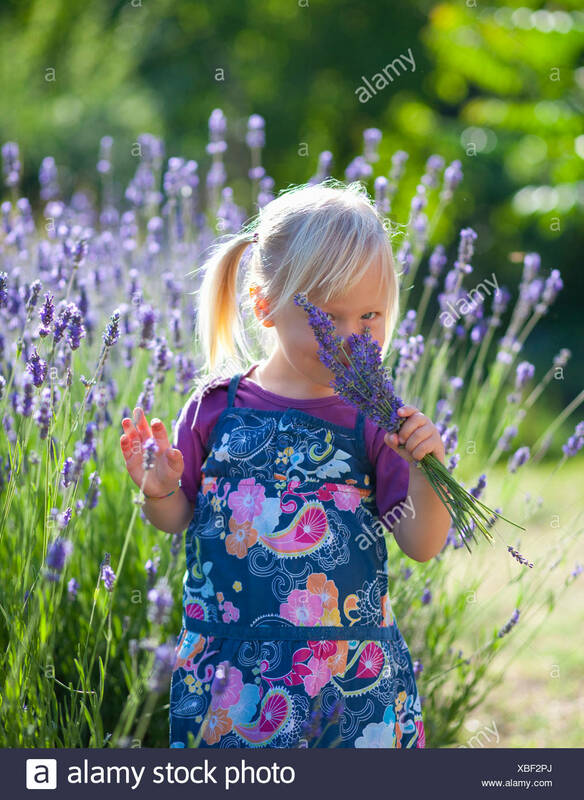 The scent from the flowers fills the morning air with a beautiful perfume. 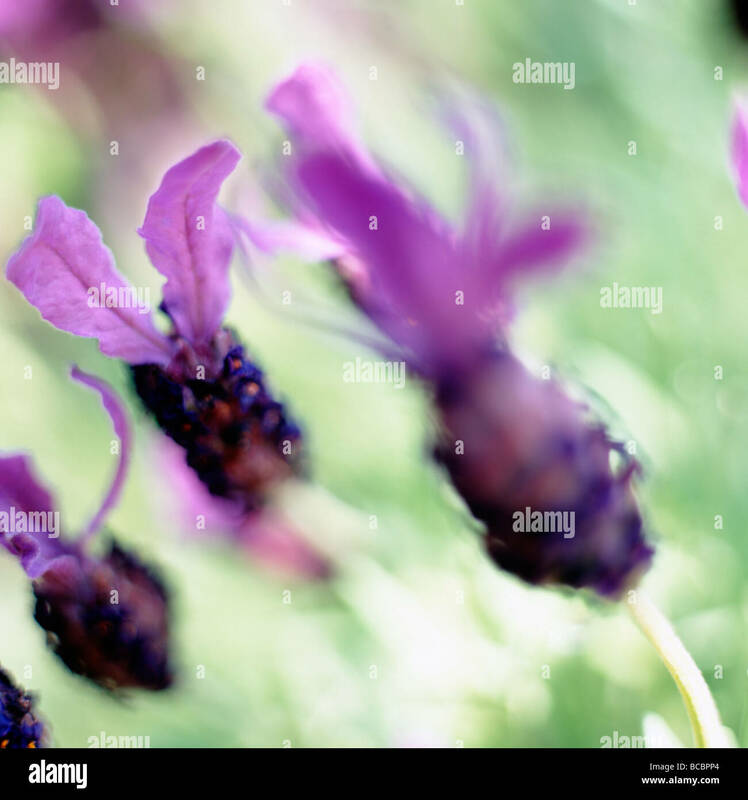 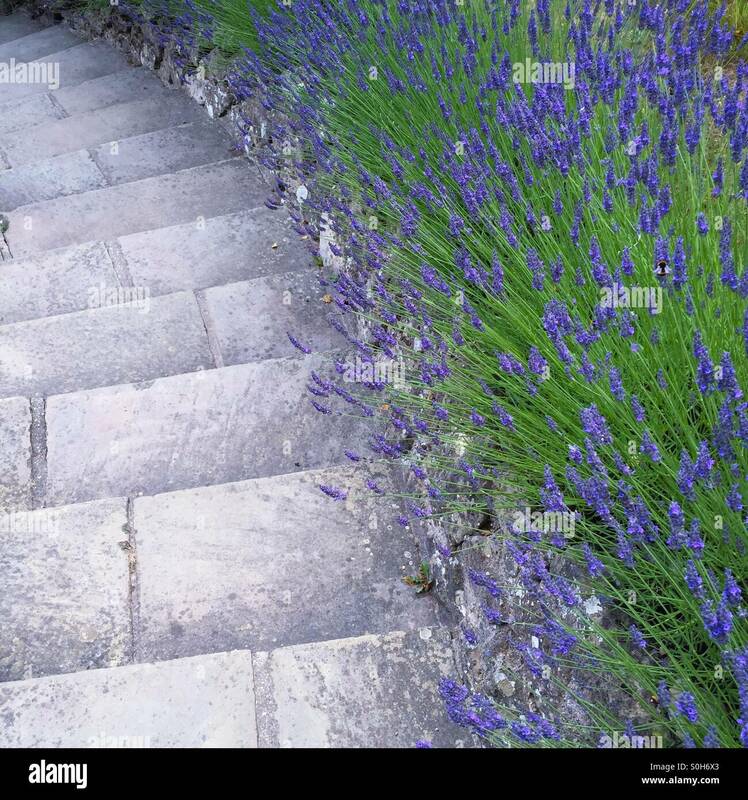 A macro shot of a group of lavender plants. 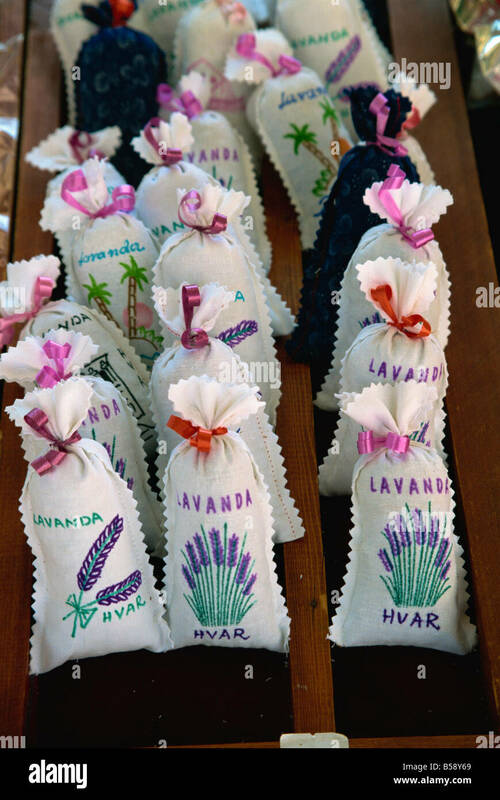 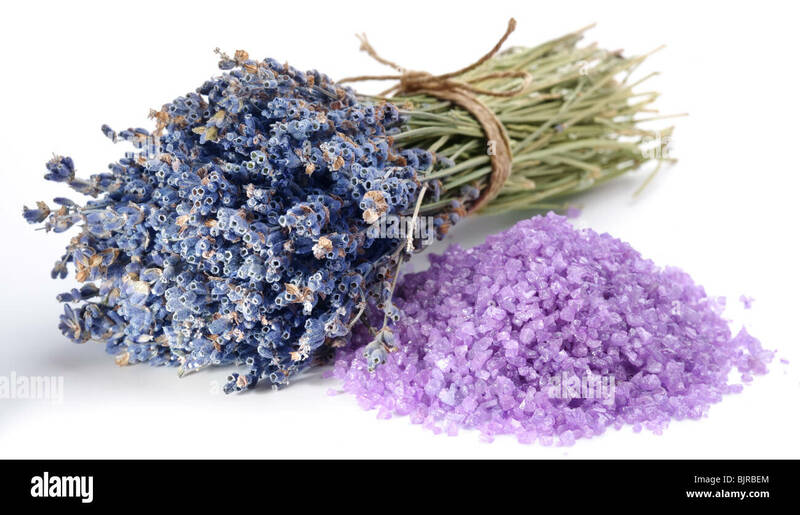 handful of sea salt flavored with dried lavender flowers. 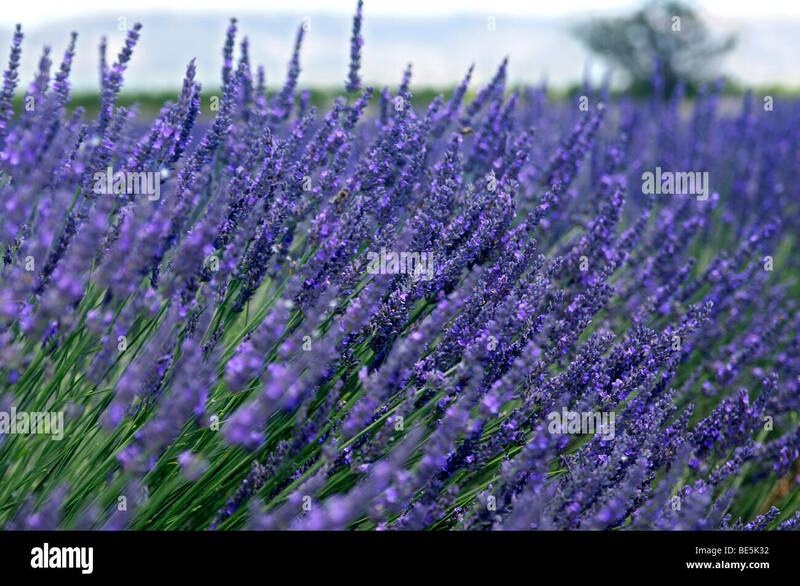 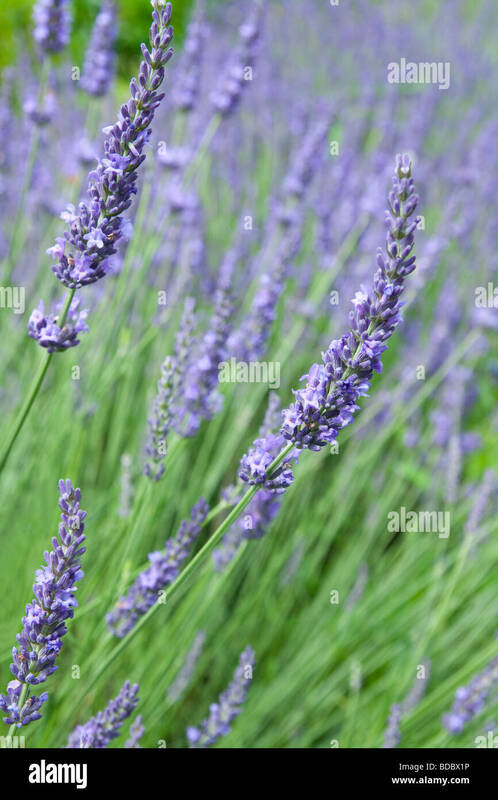 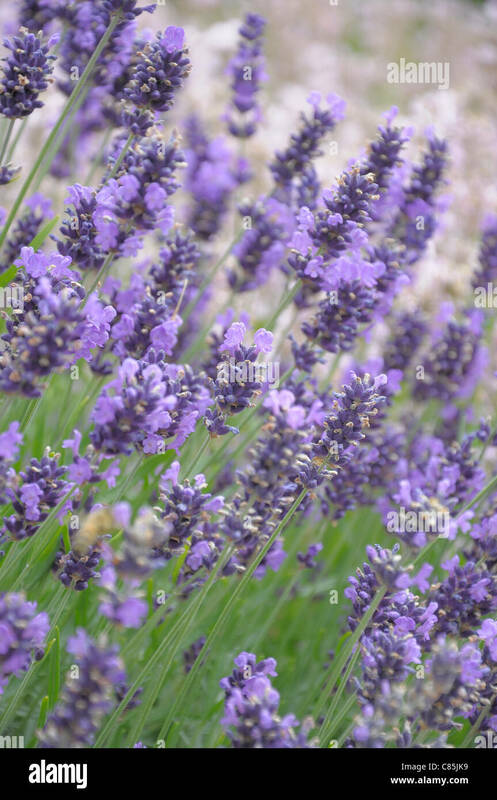 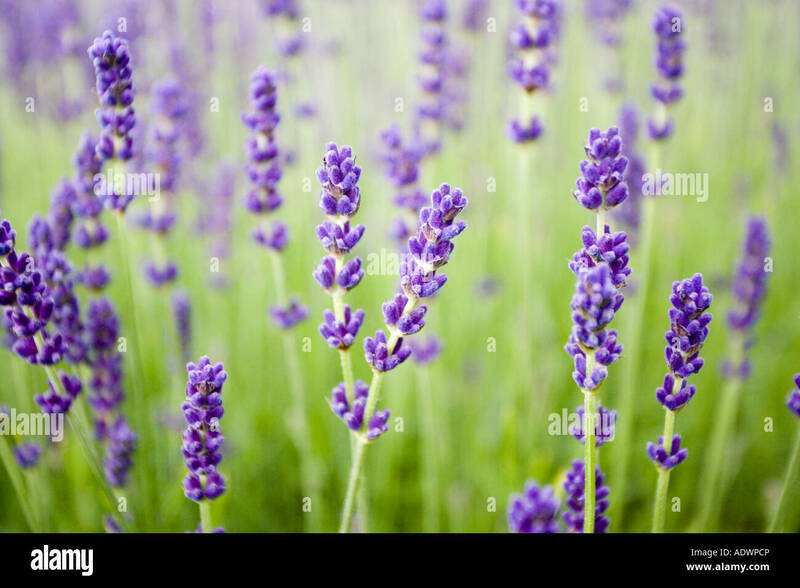 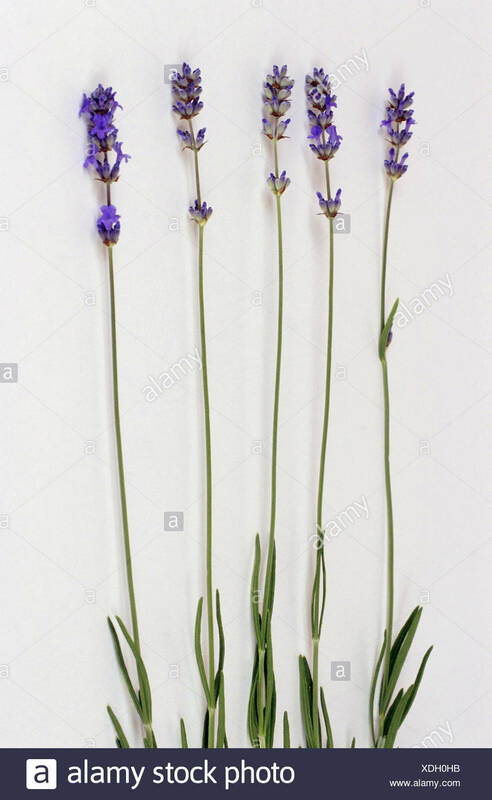 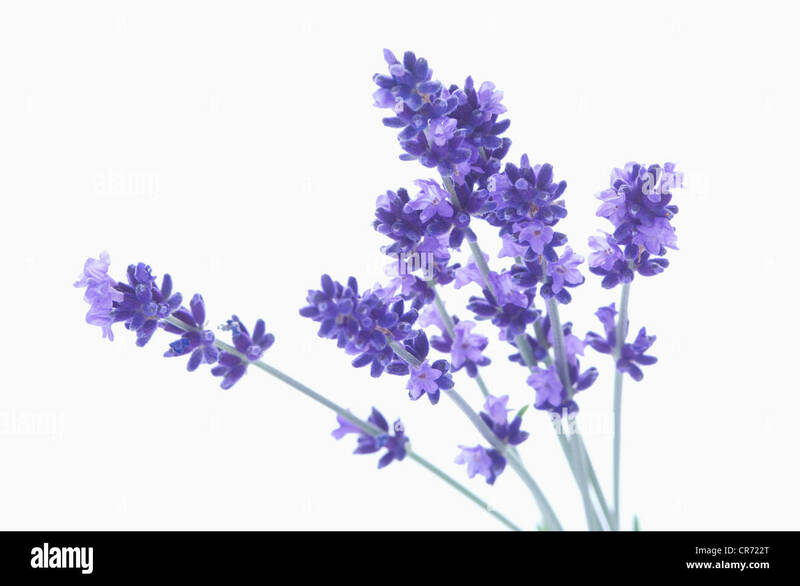 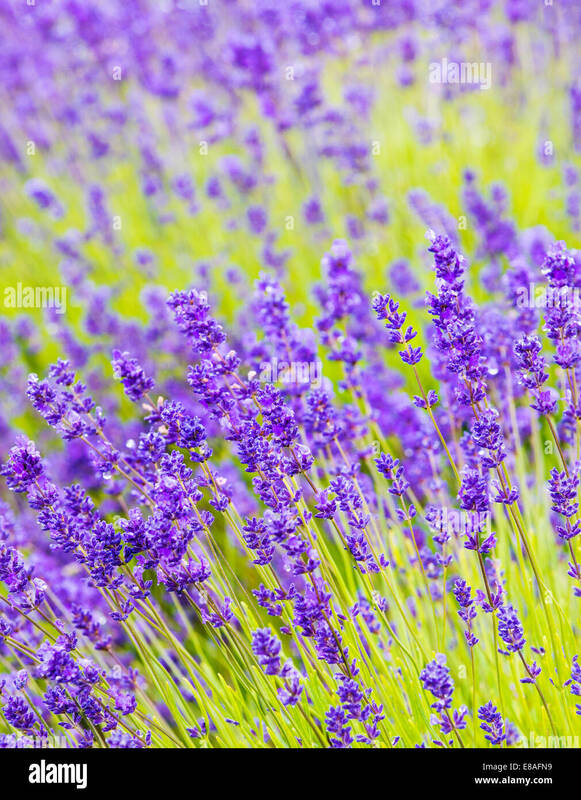 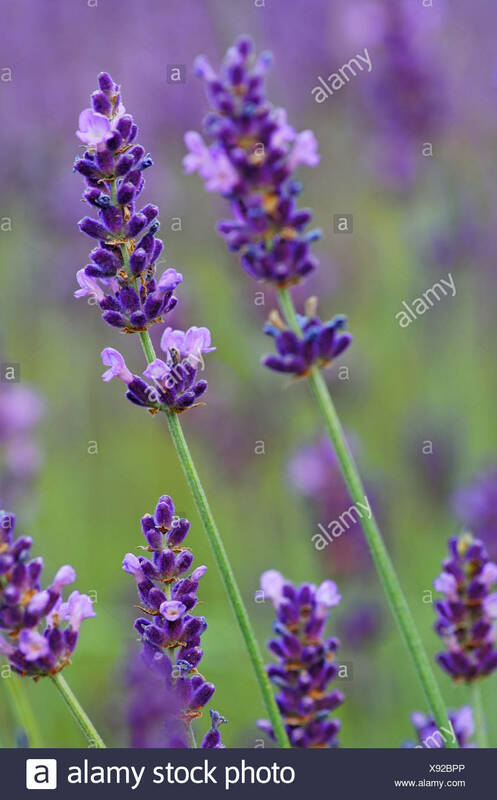 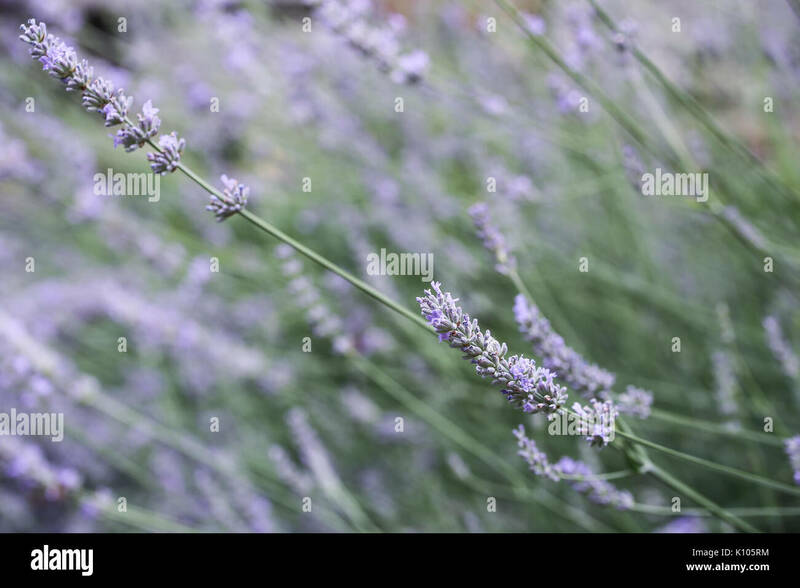 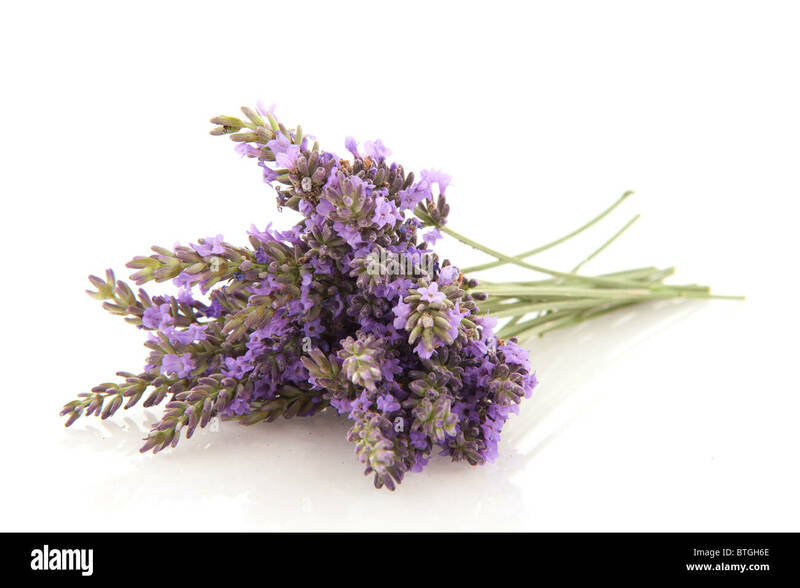 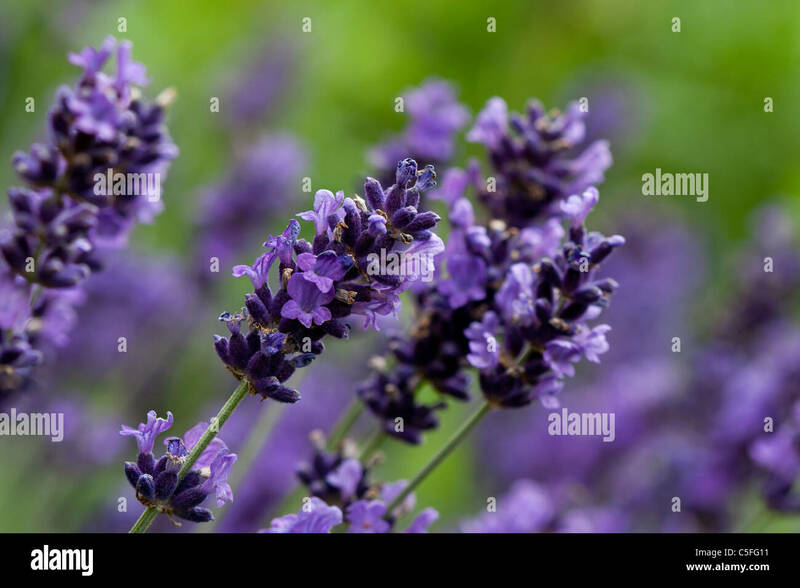 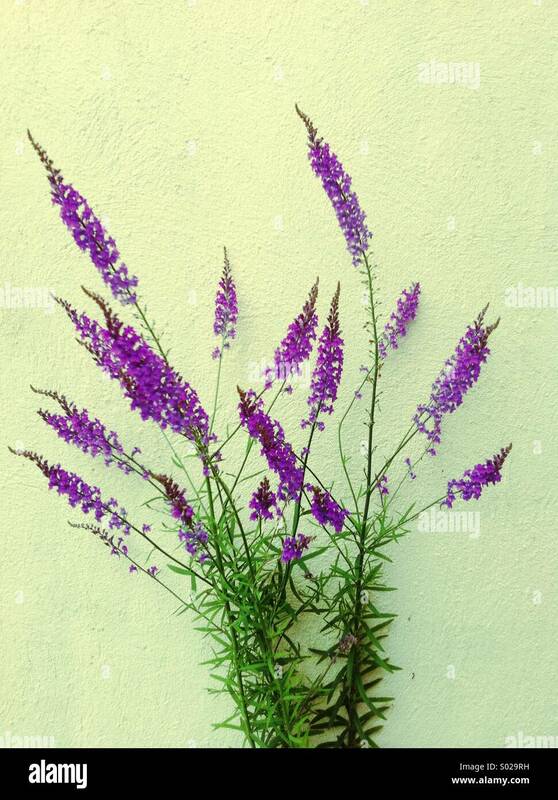 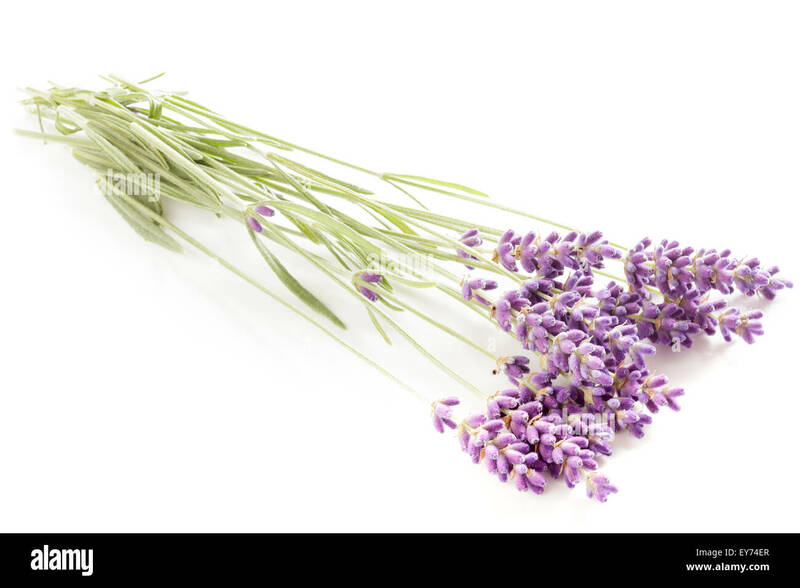 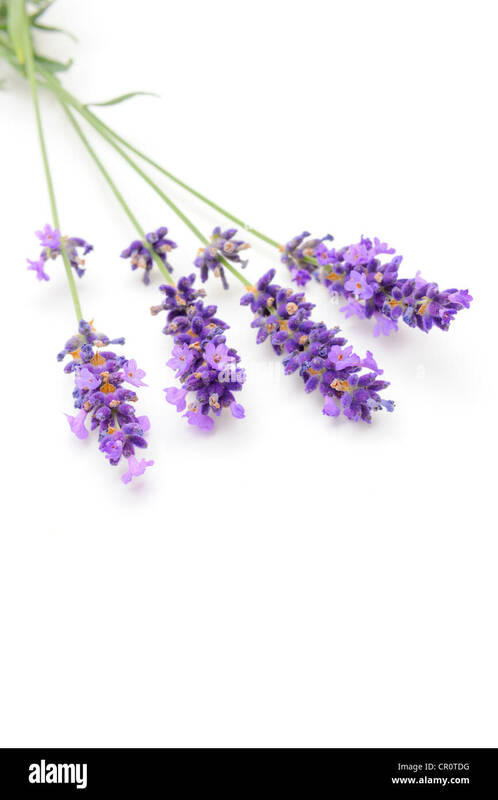 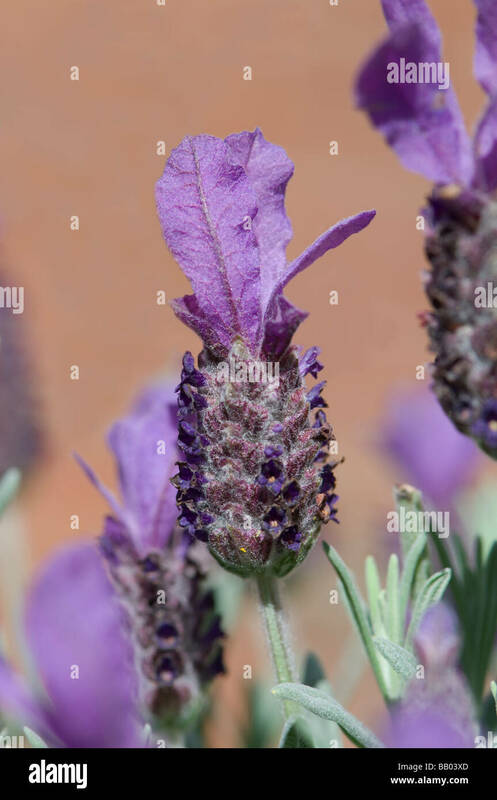 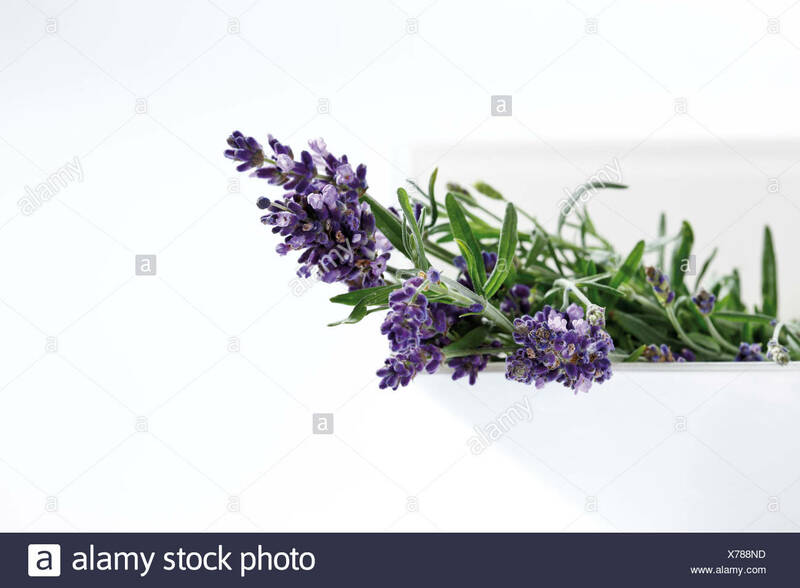 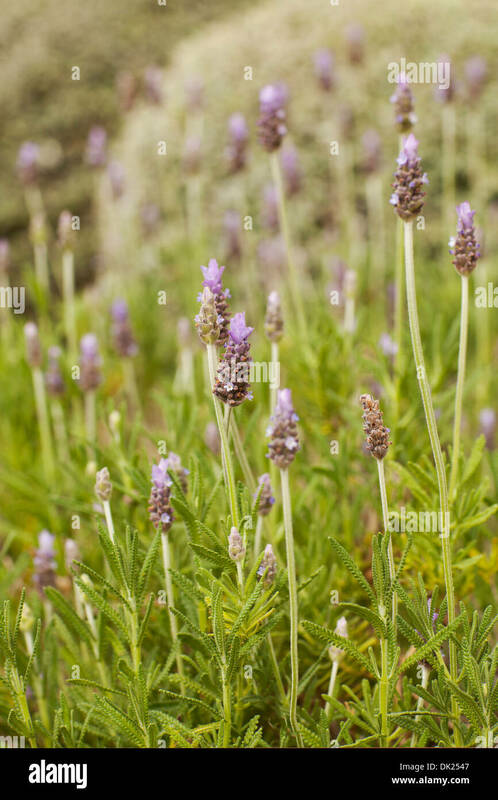 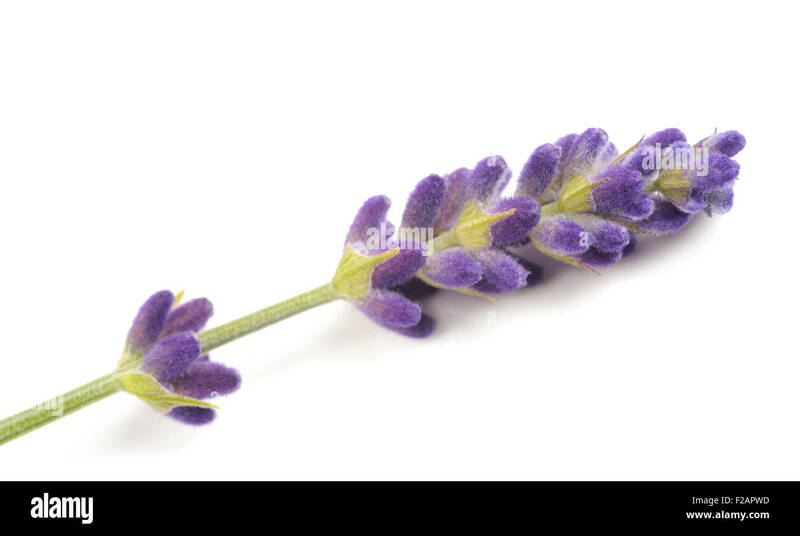 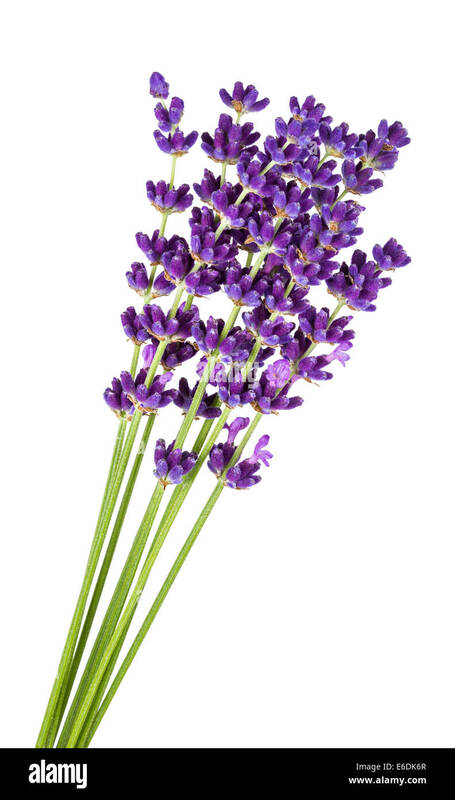 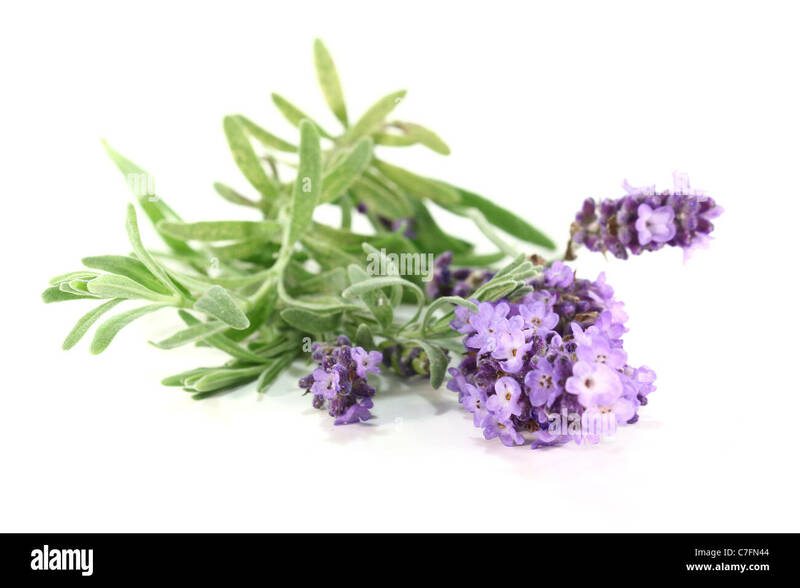 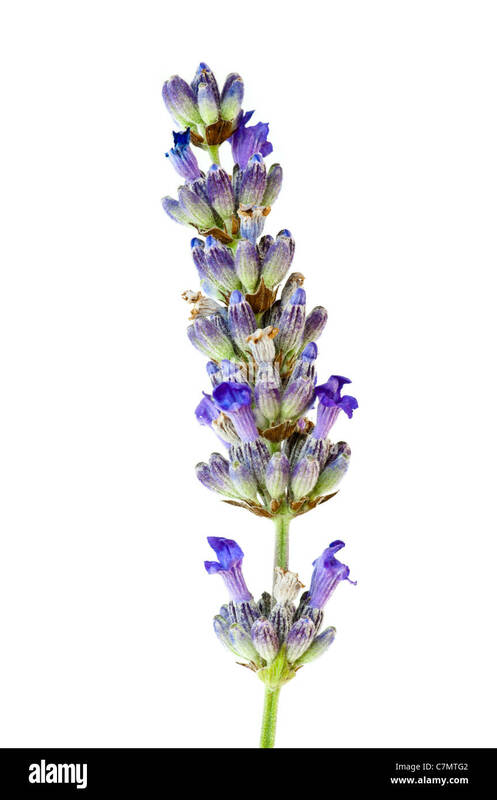 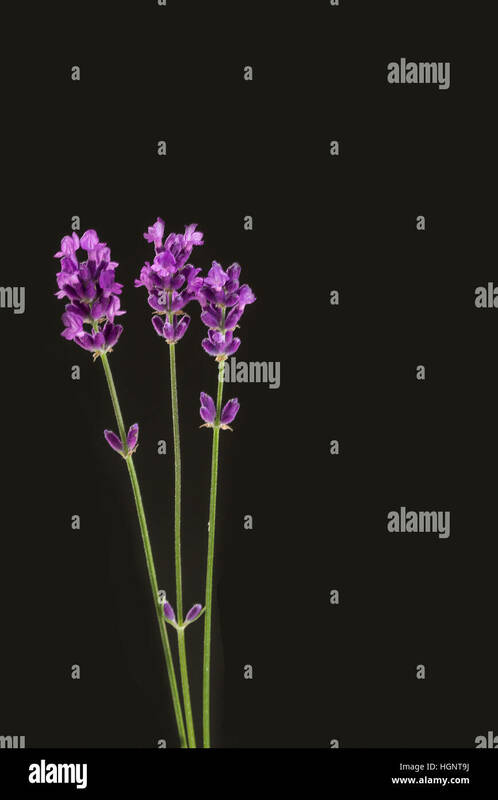 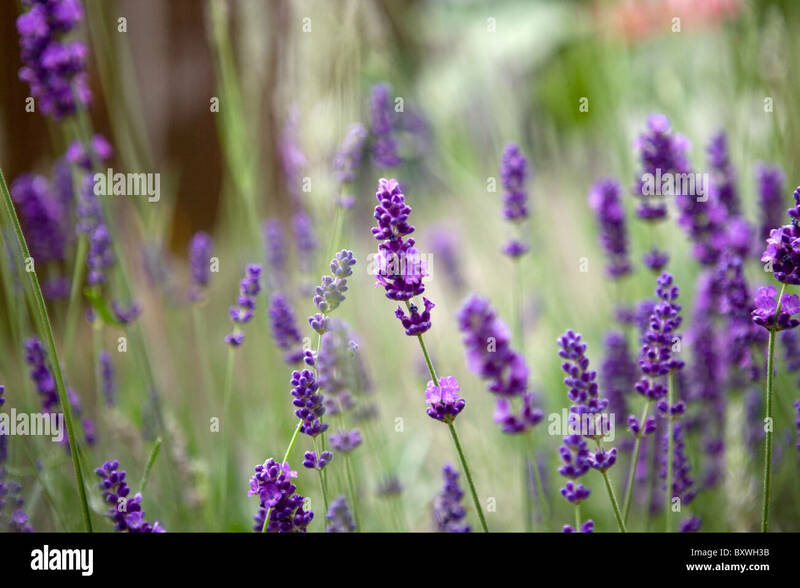 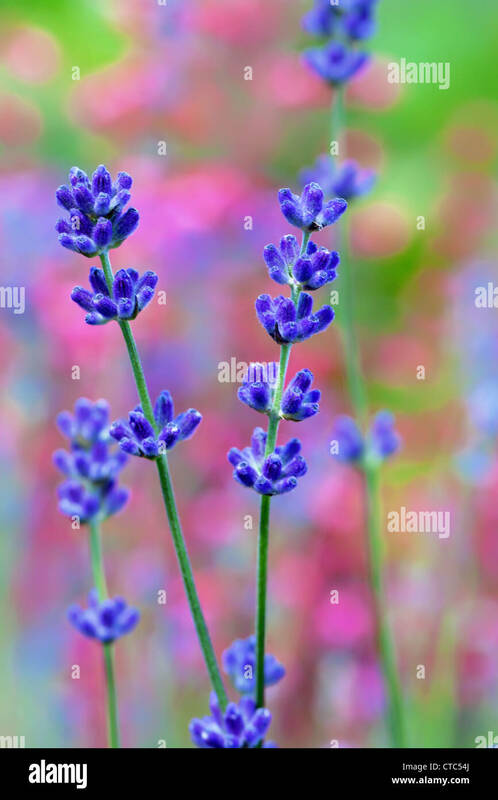 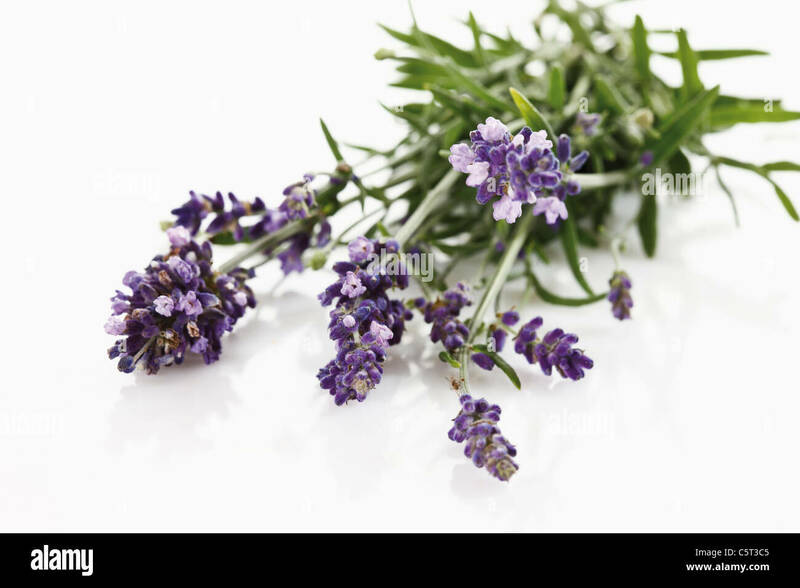 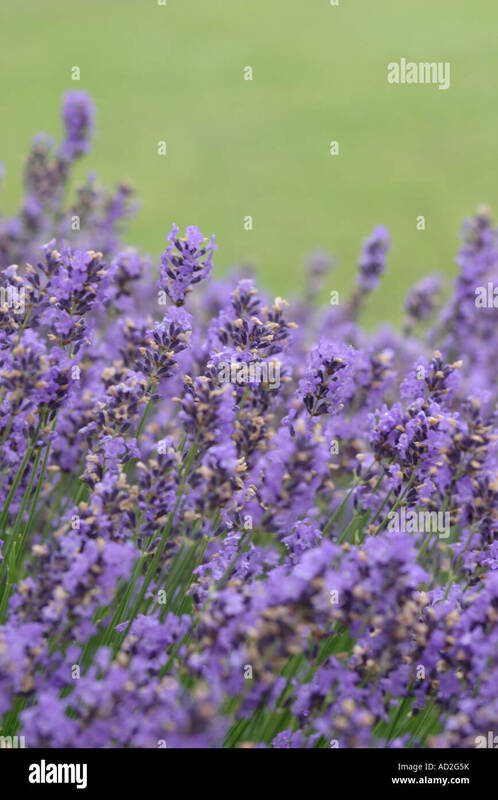 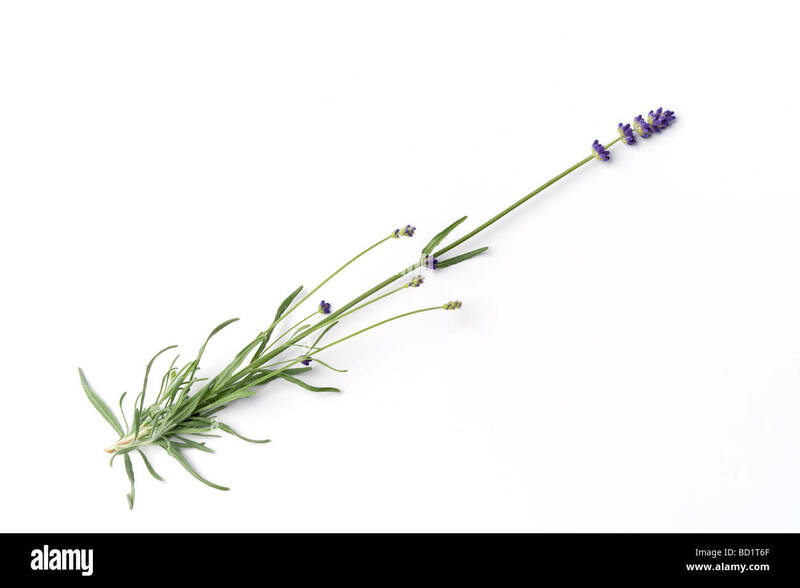 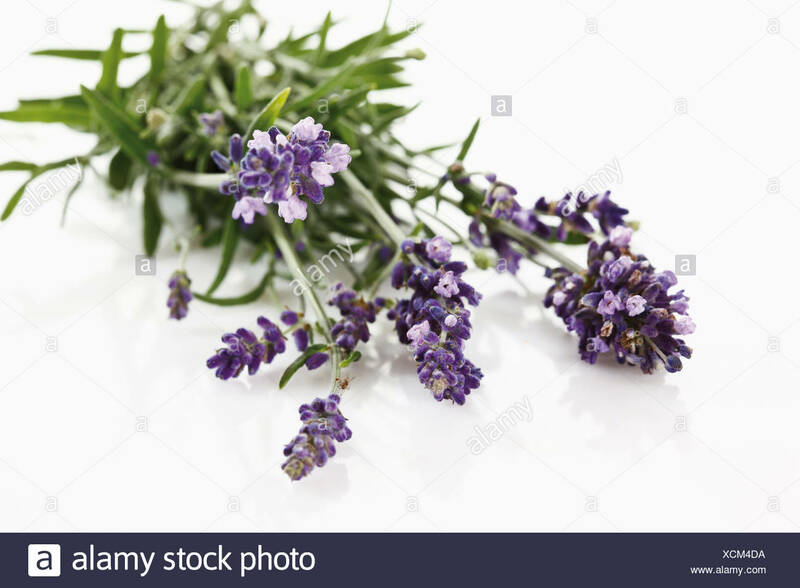 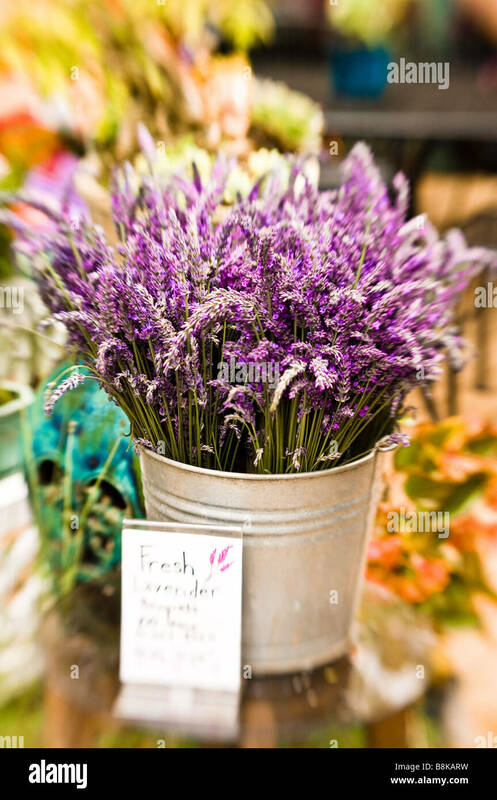 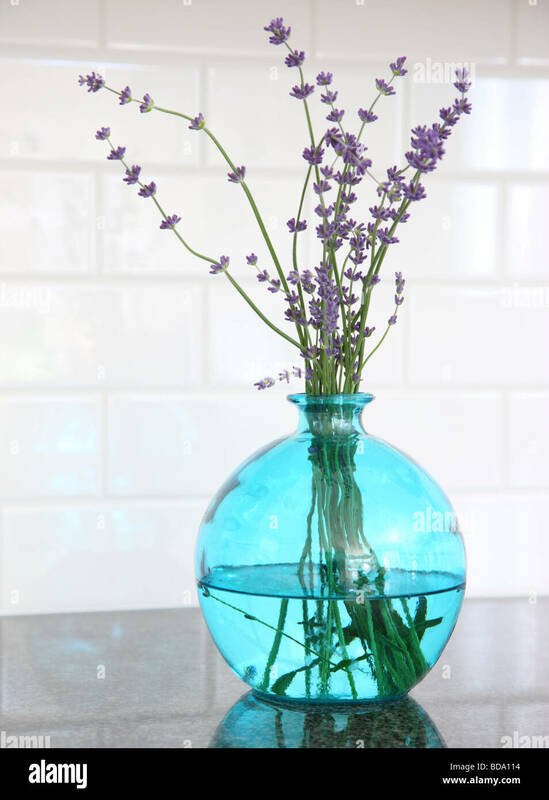 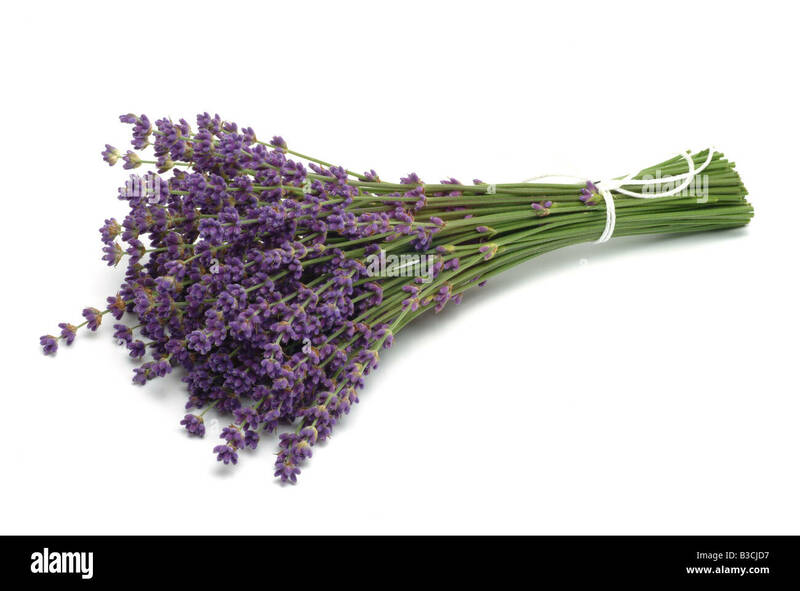 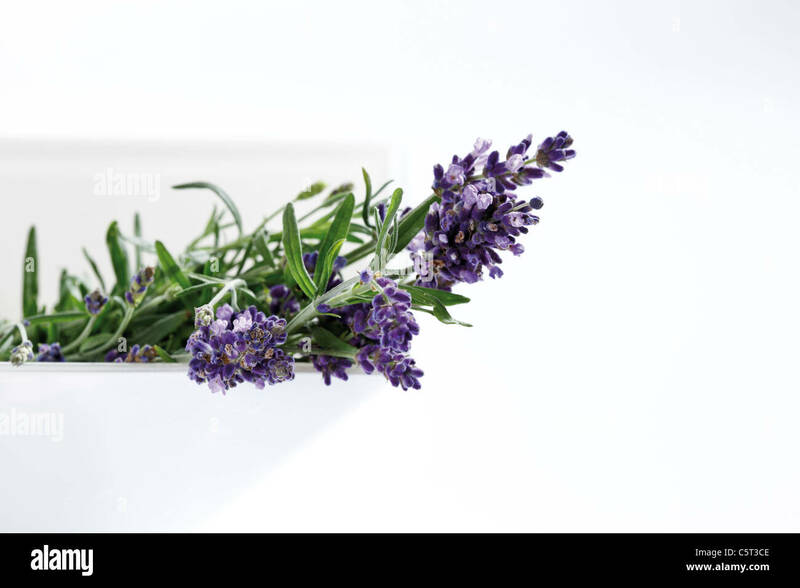 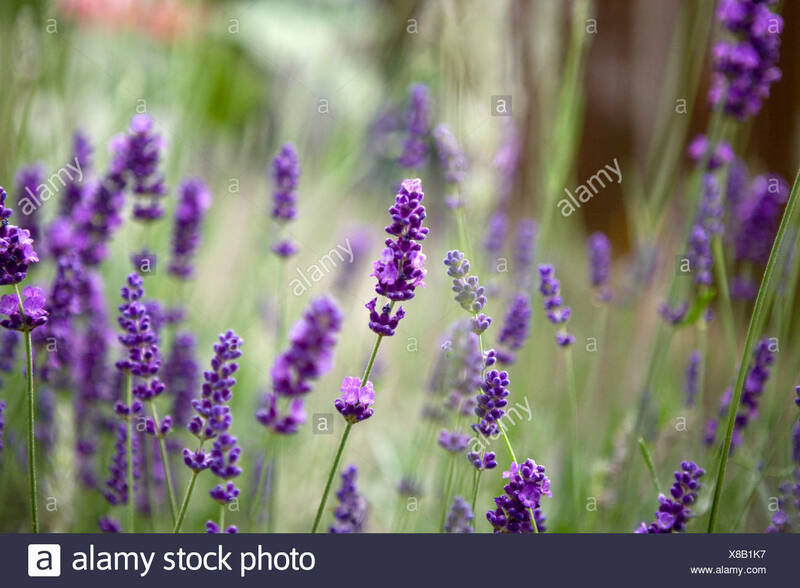 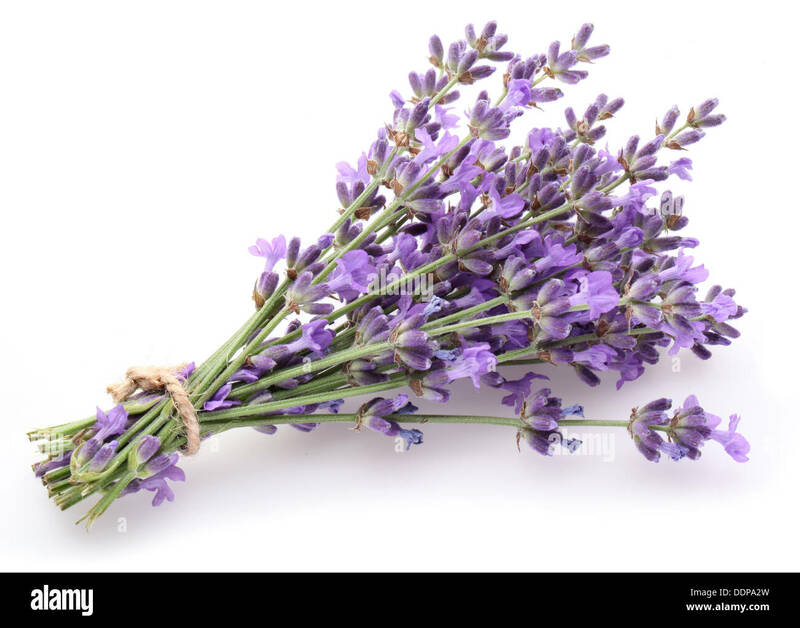 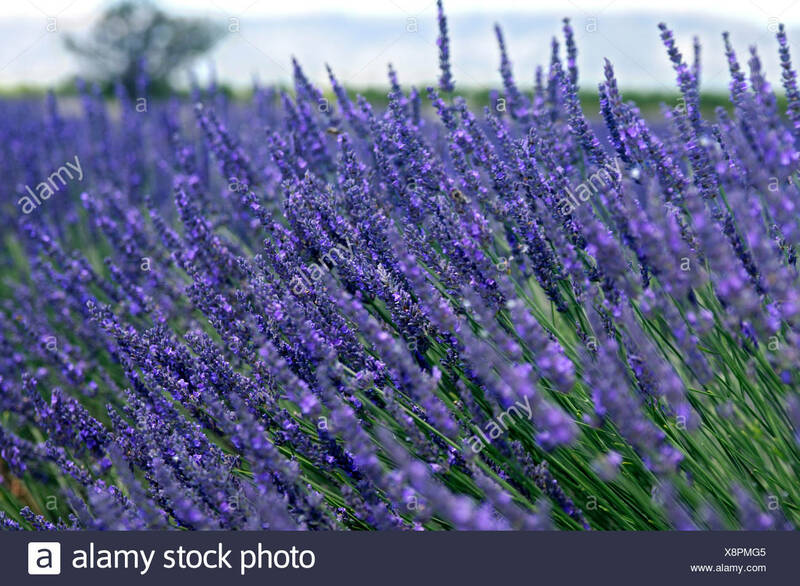 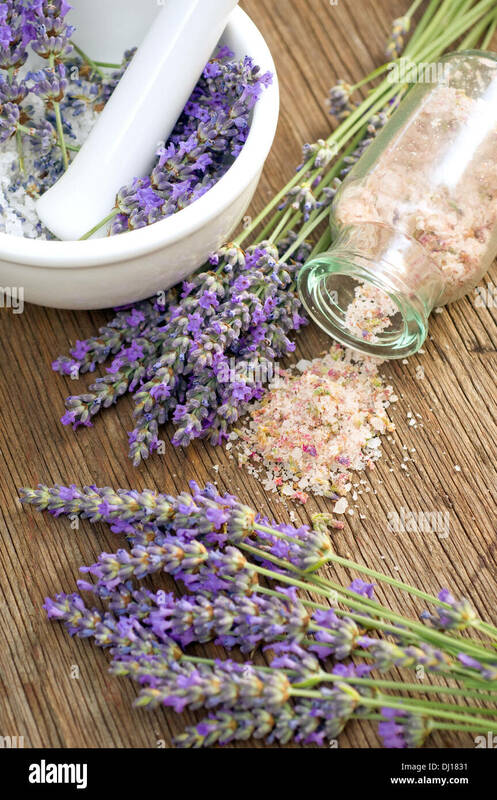 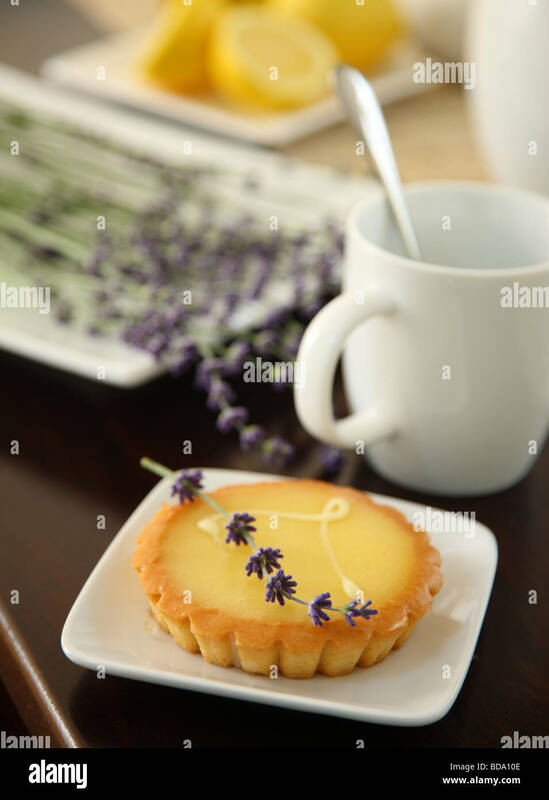 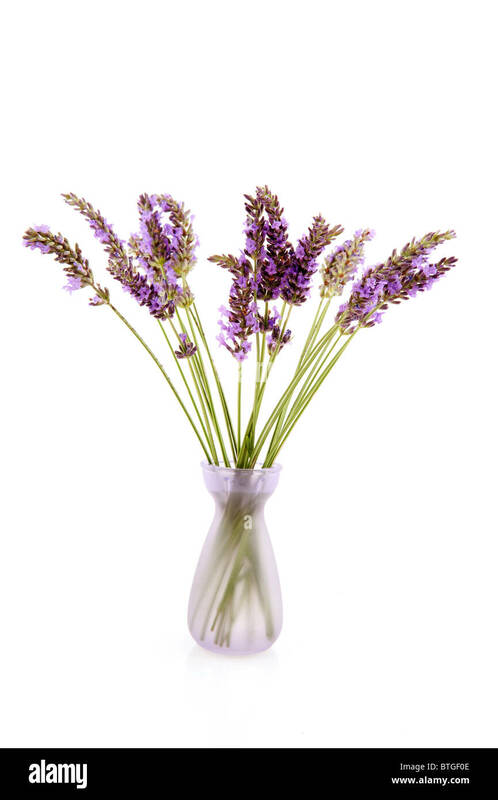 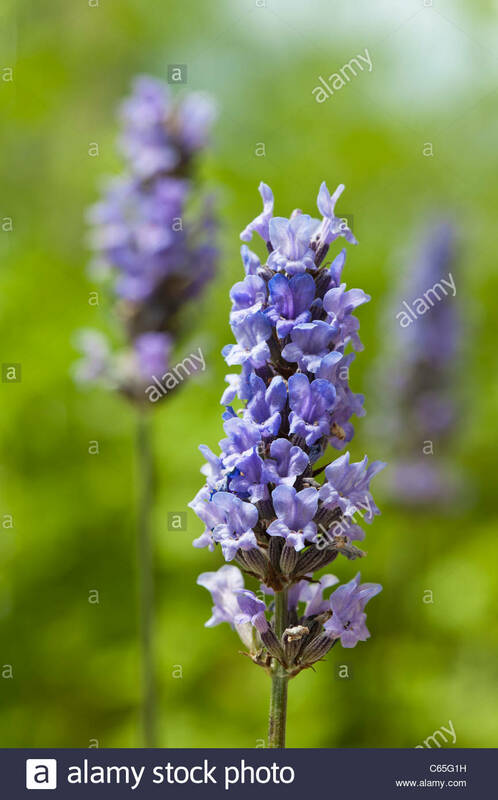 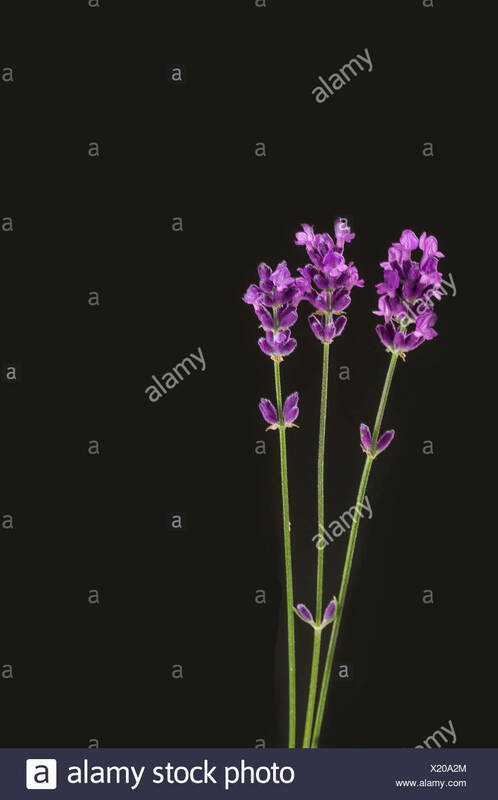 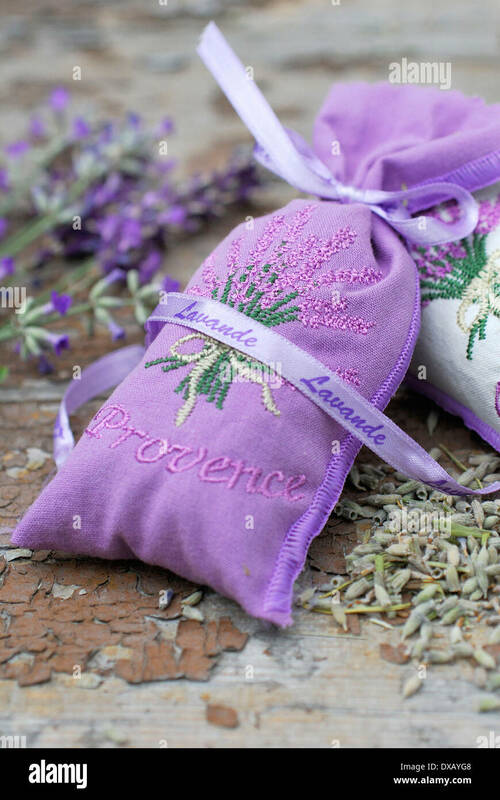 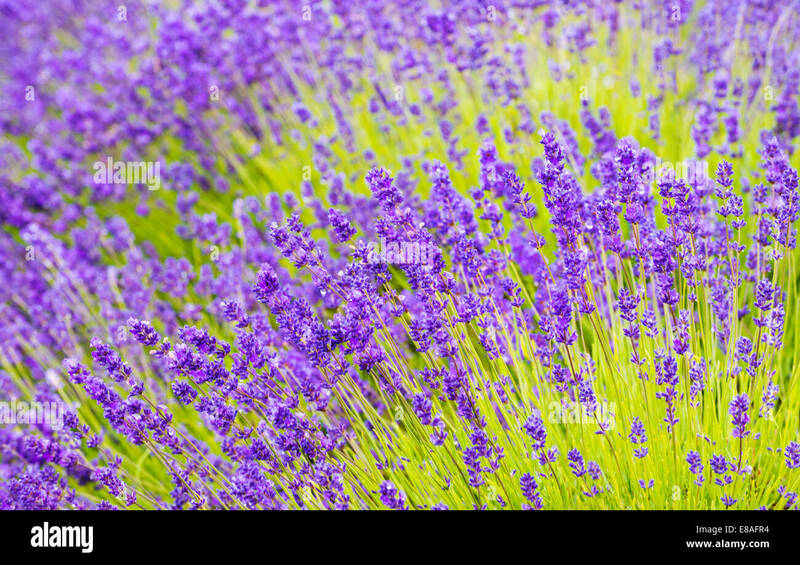 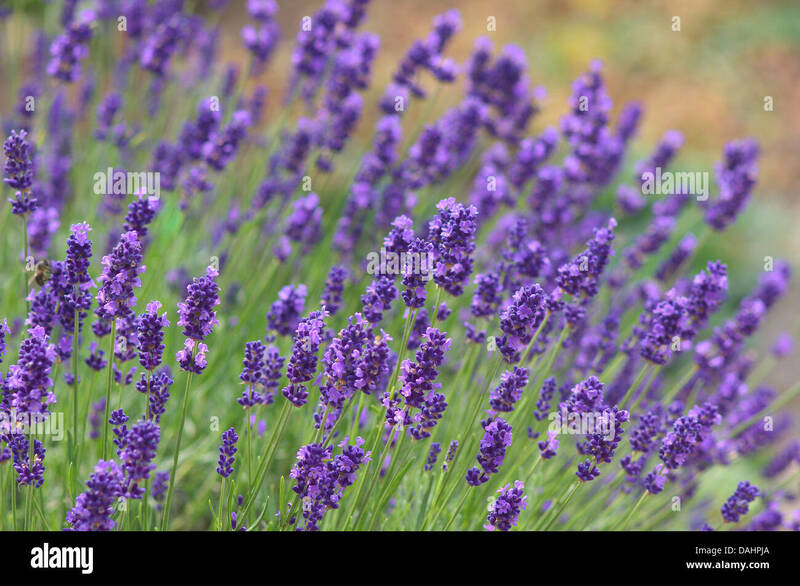 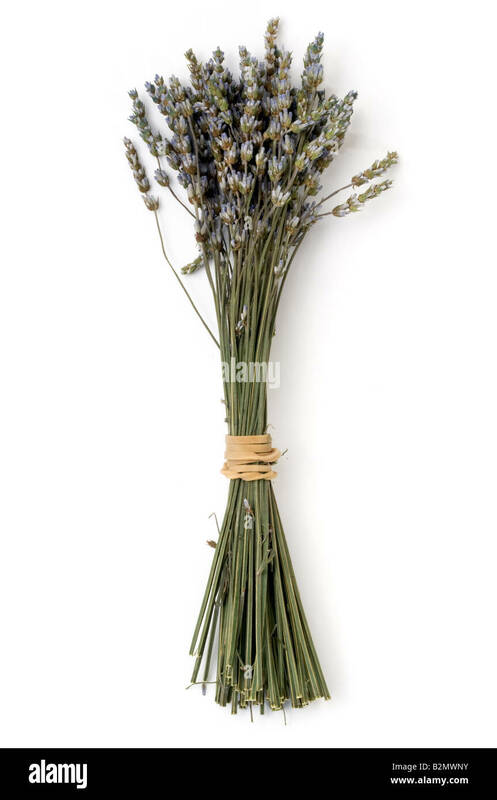 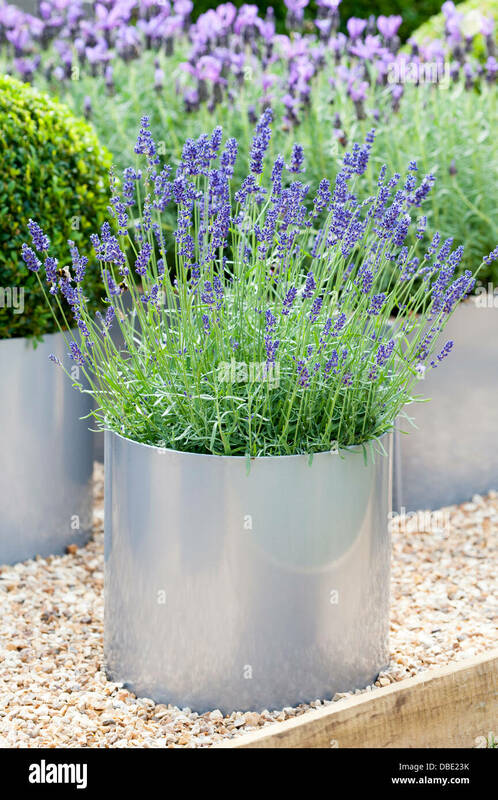 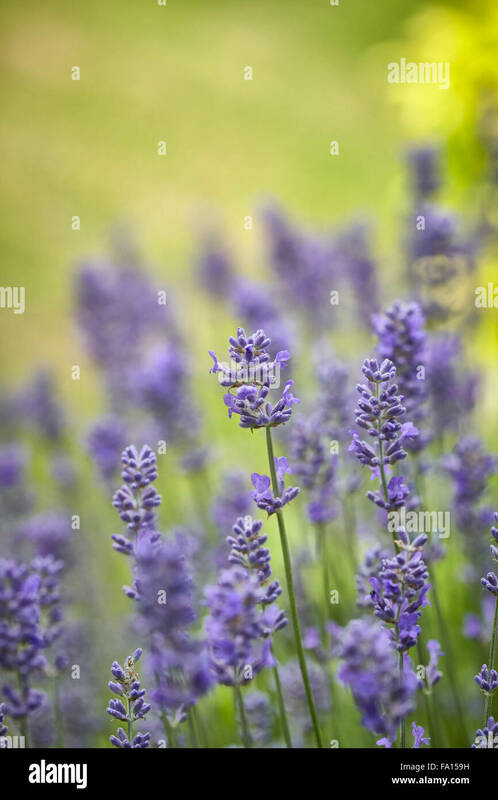 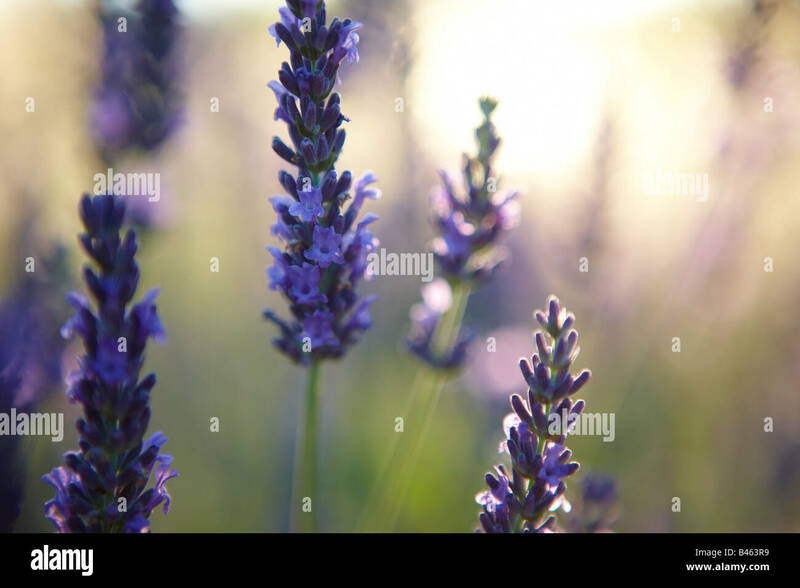 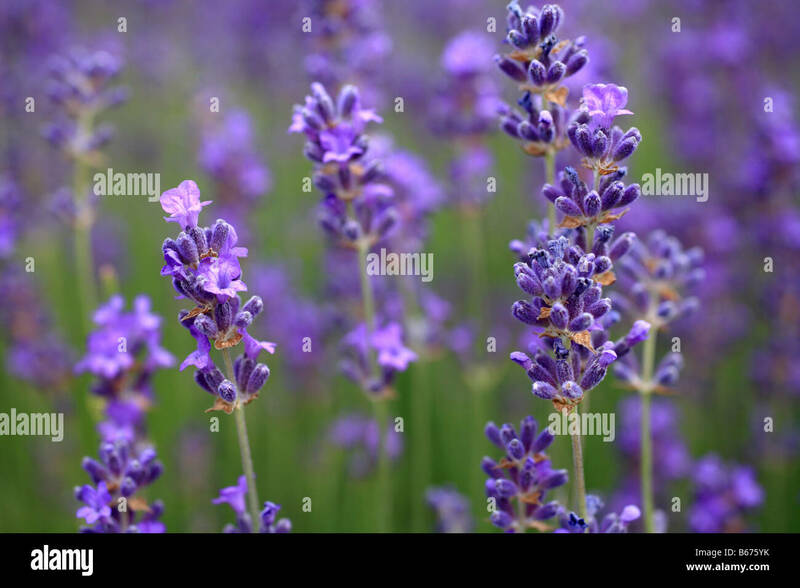 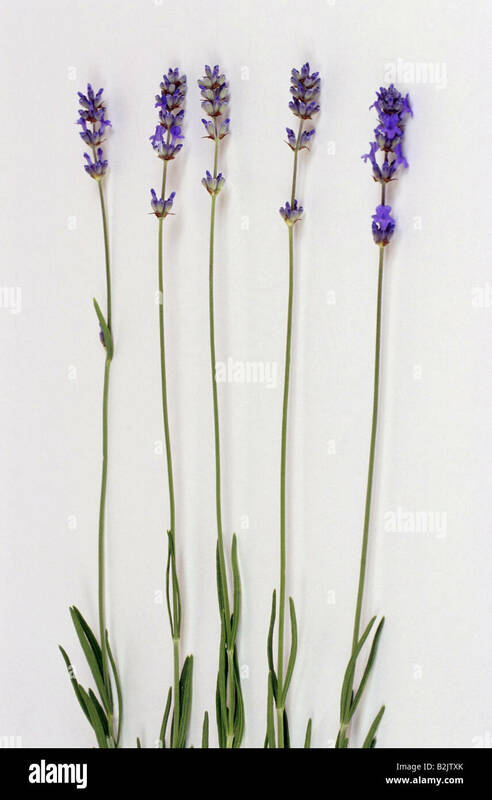 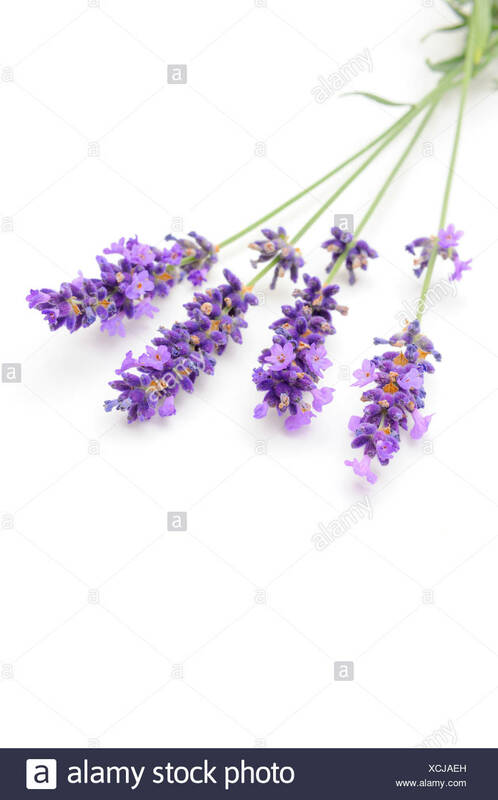 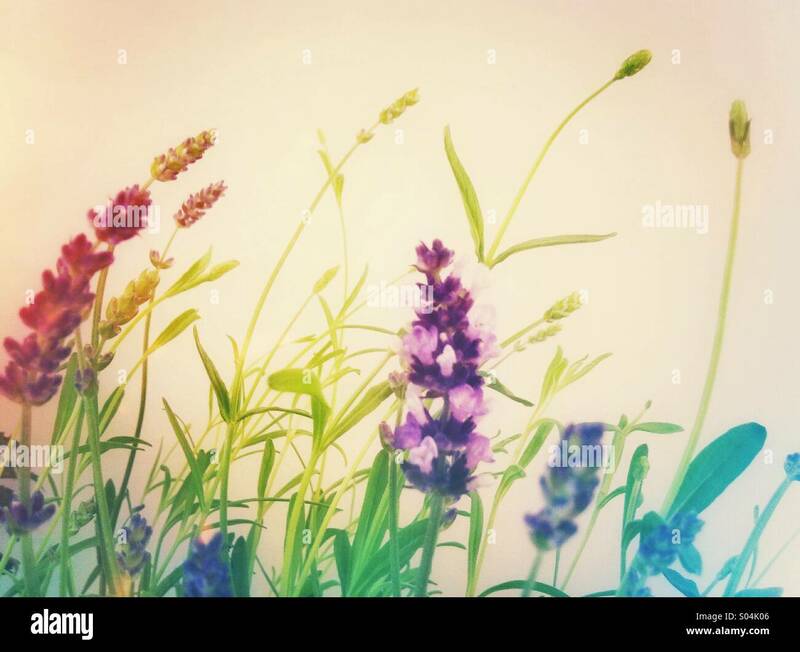 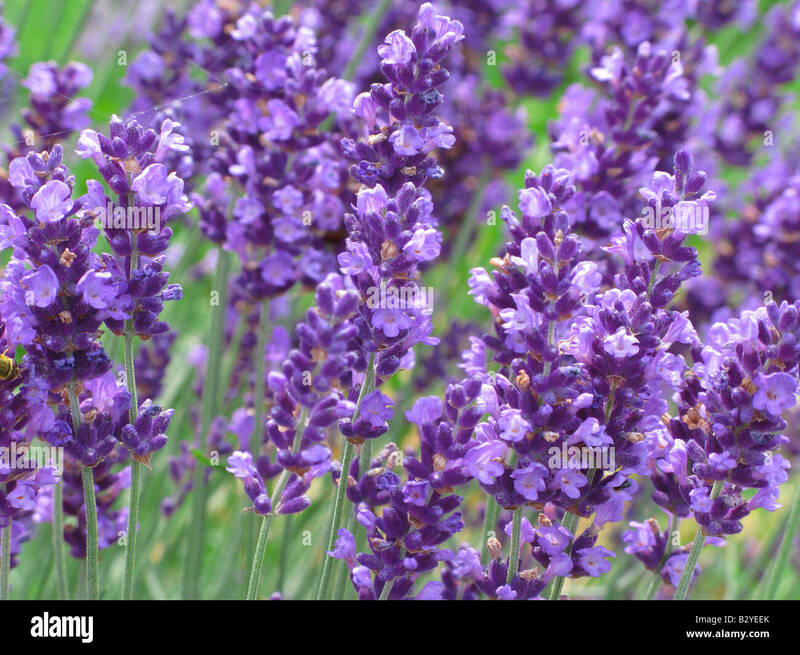 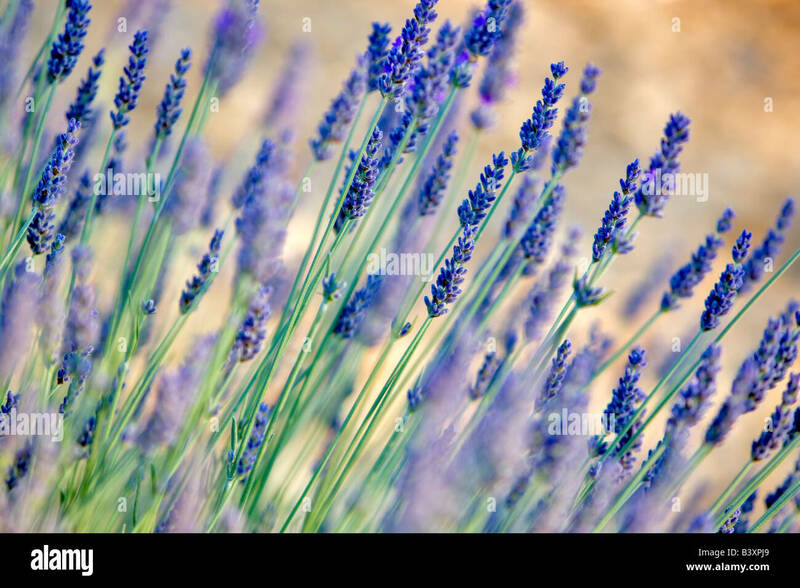 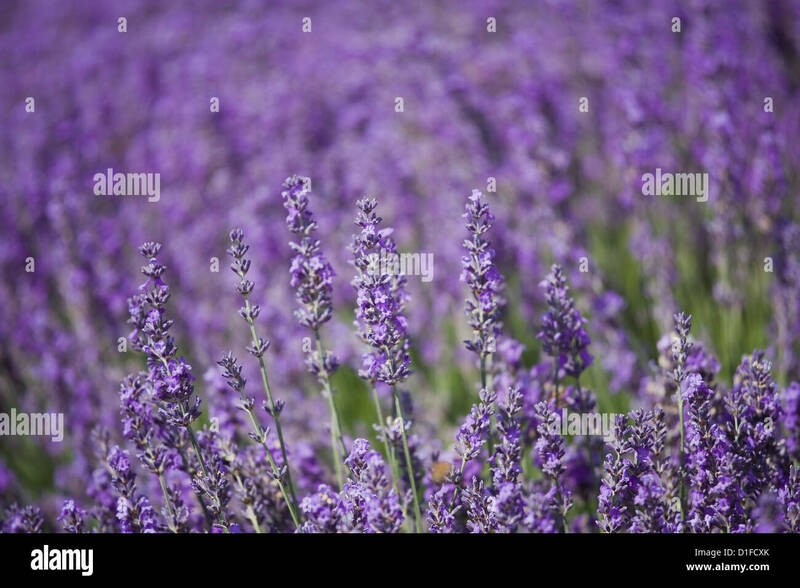 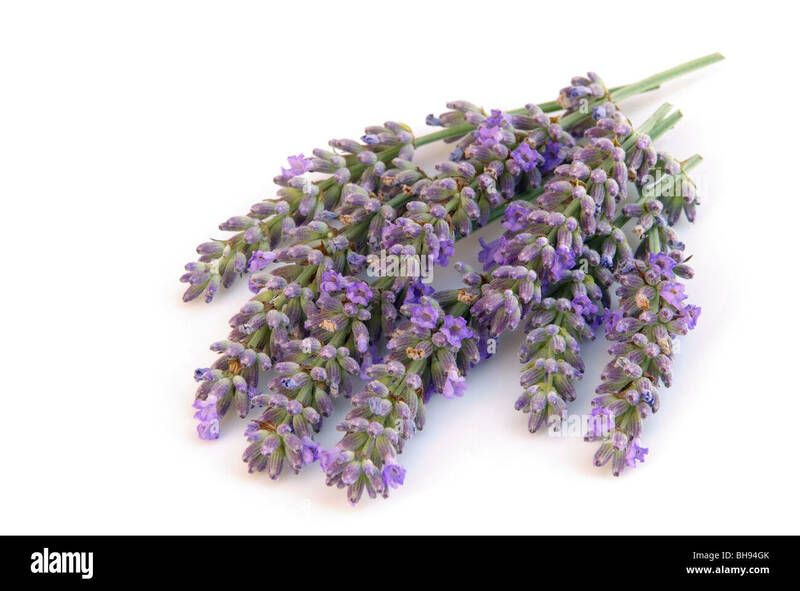 Bunch of lavender on a white background. 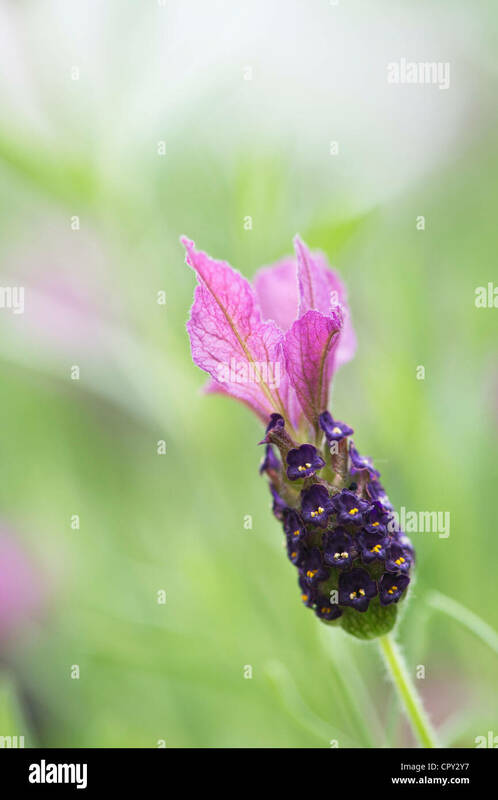 Close Up of a Sprig of Lavender (Hidcote). 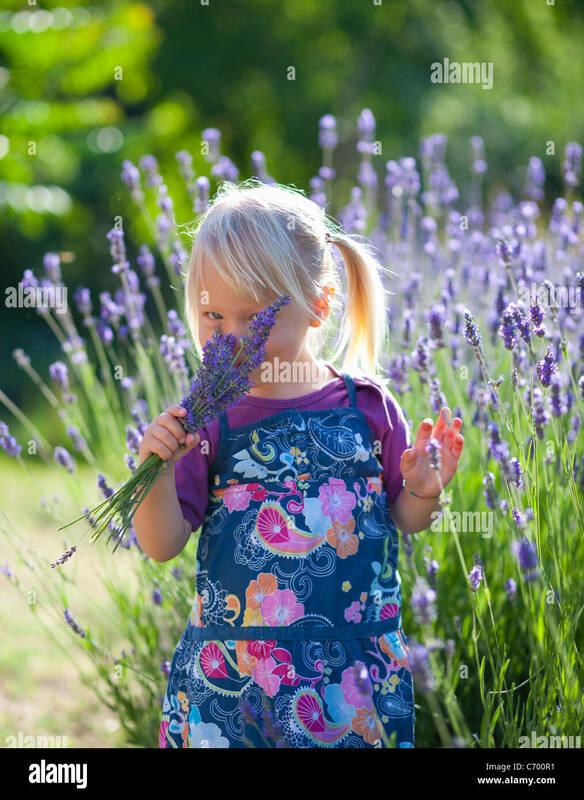 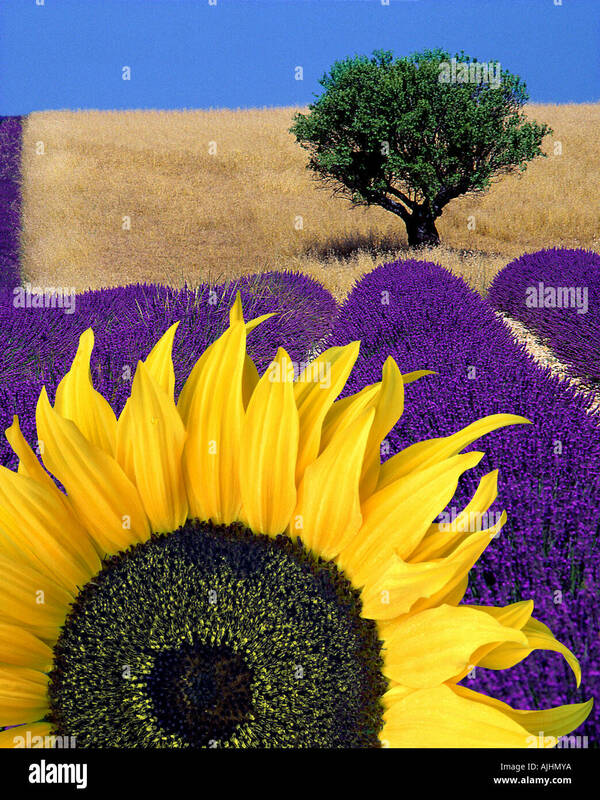 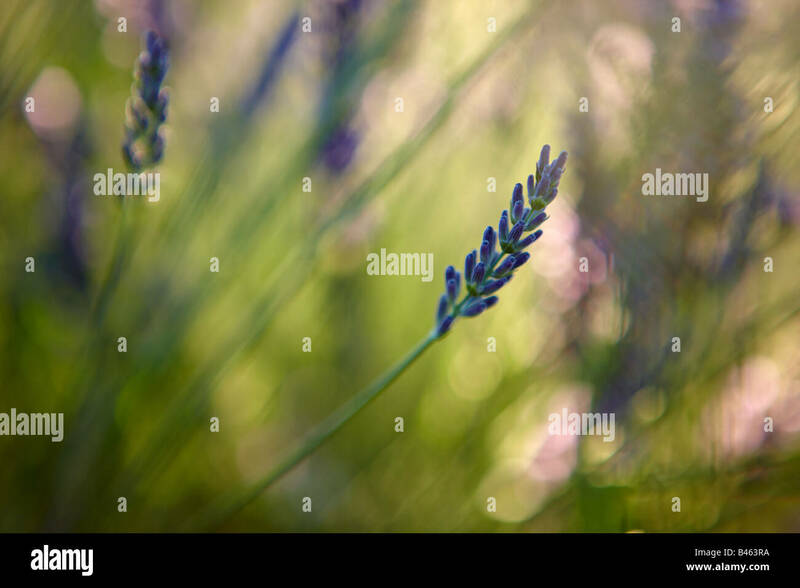 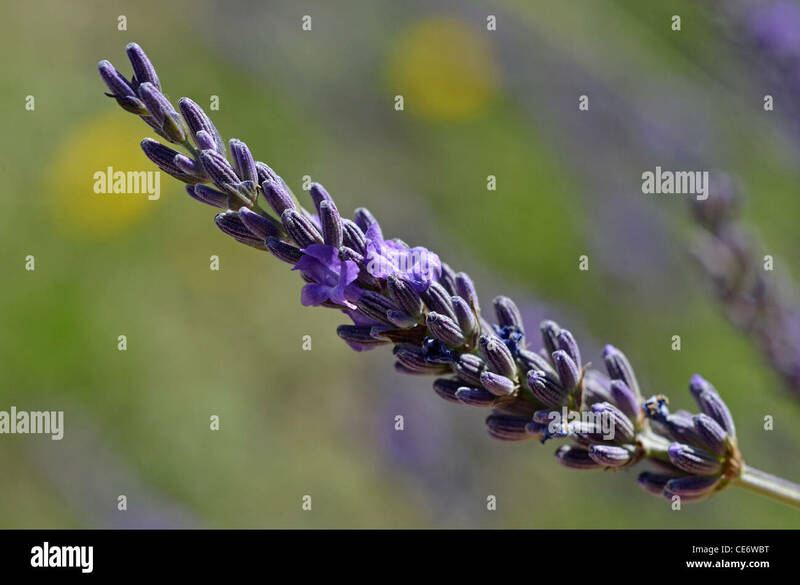 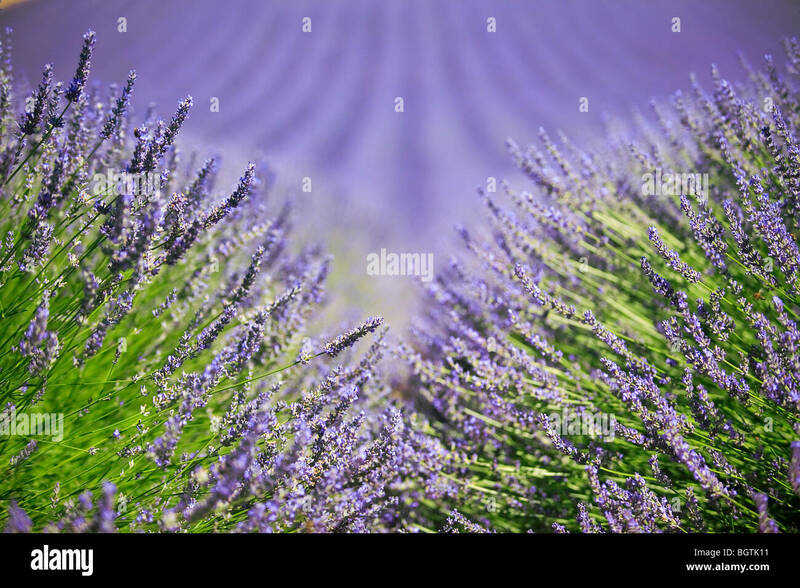 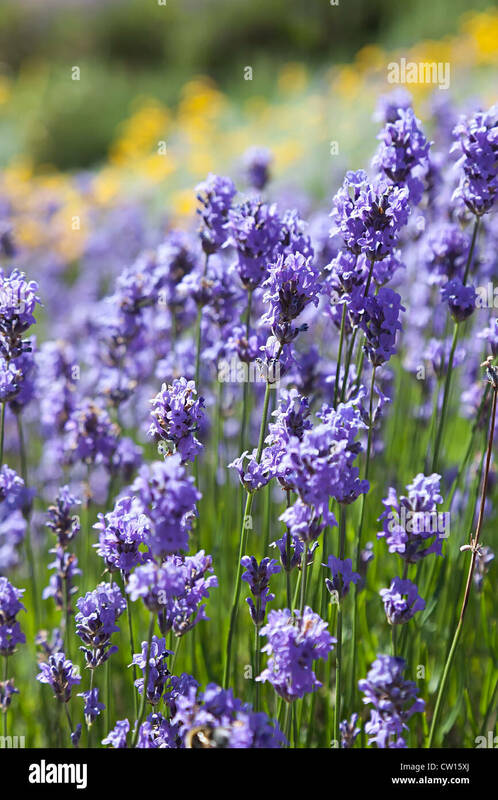 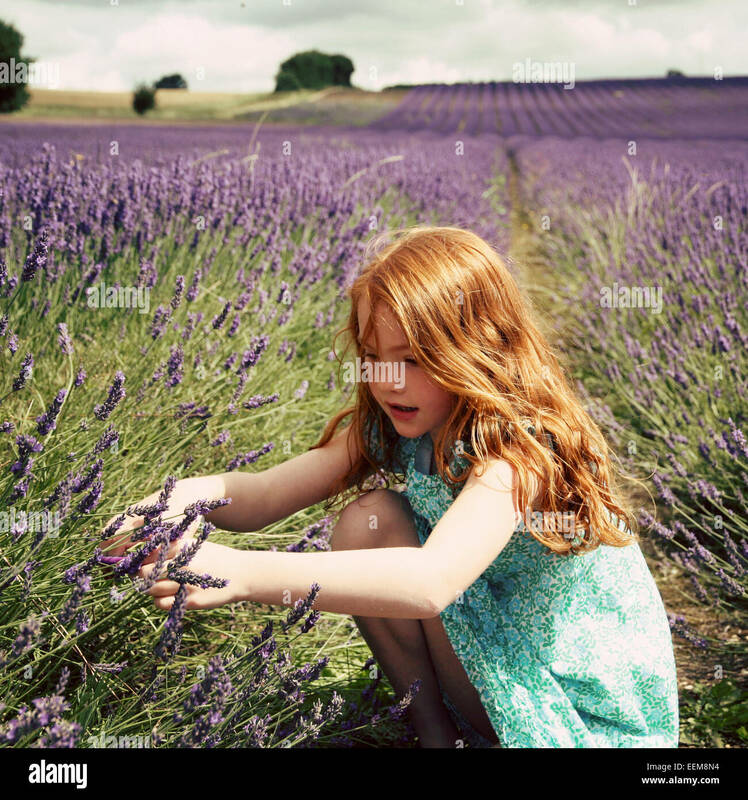 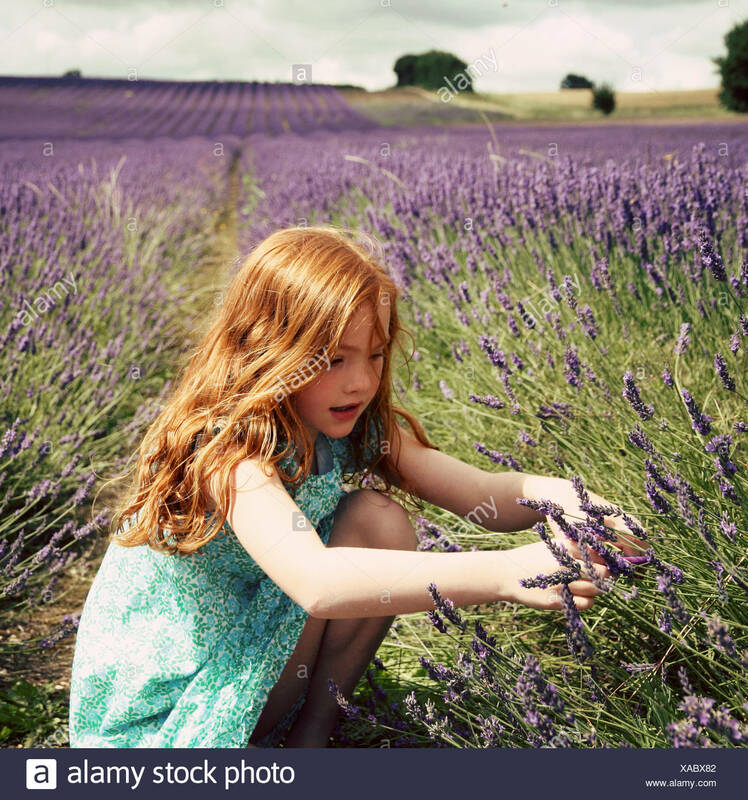 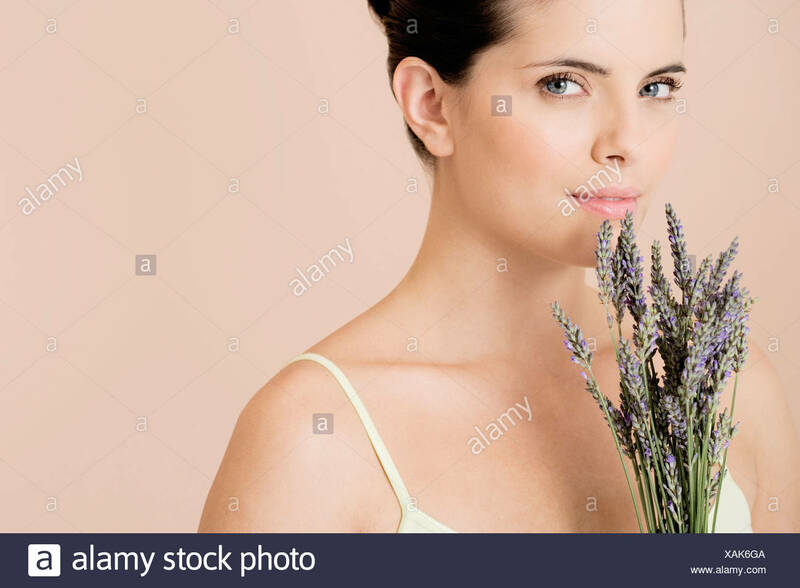 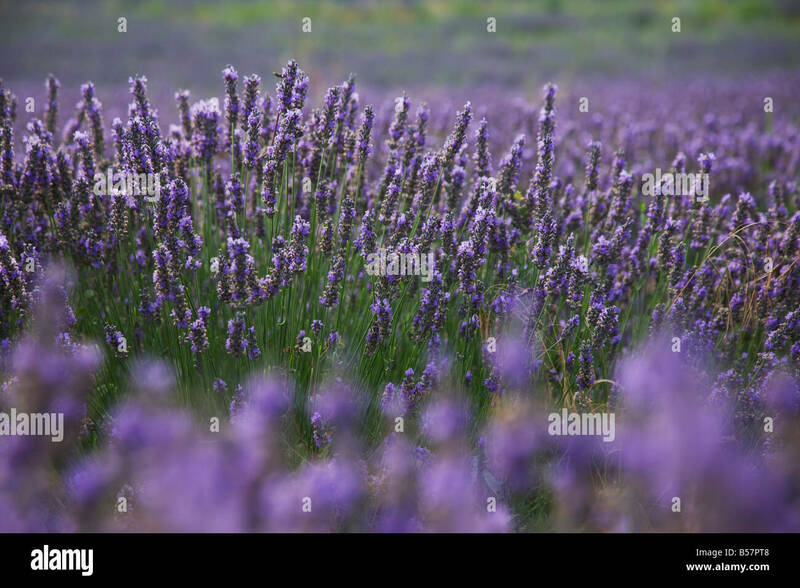 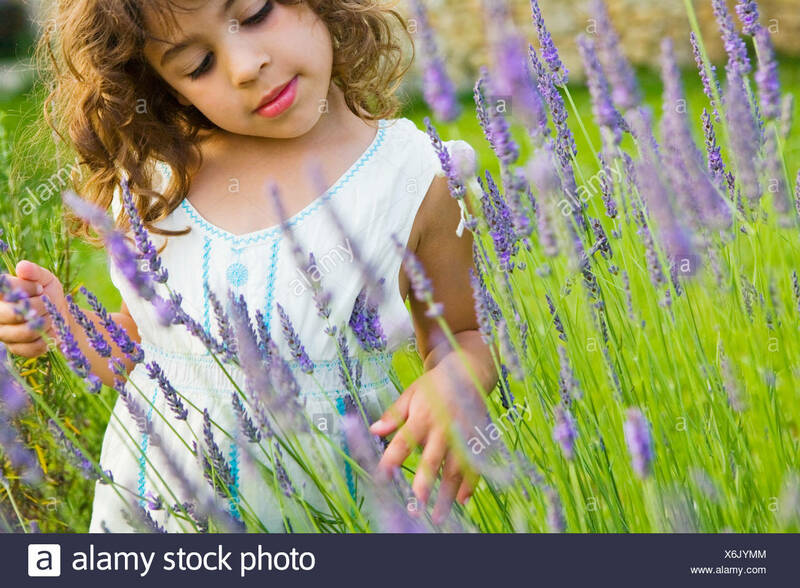 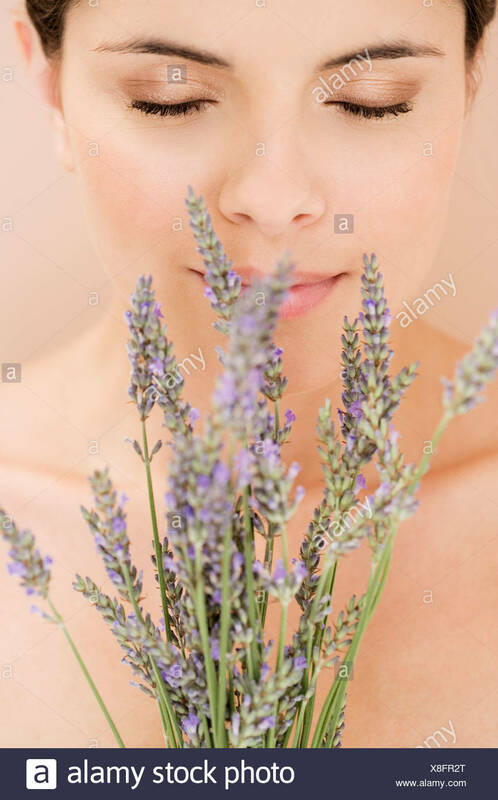 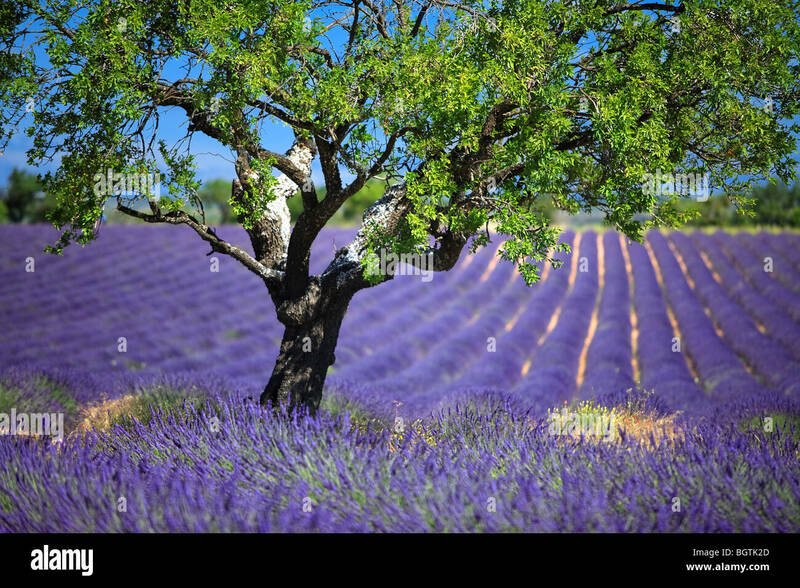 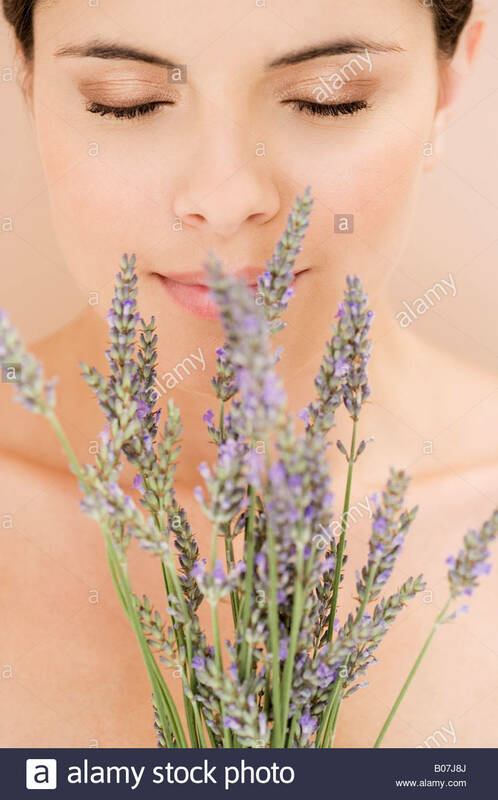 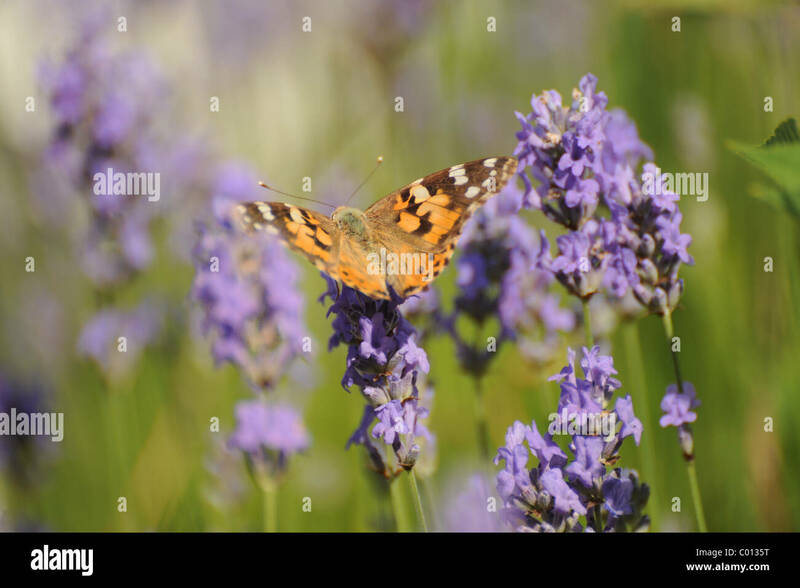 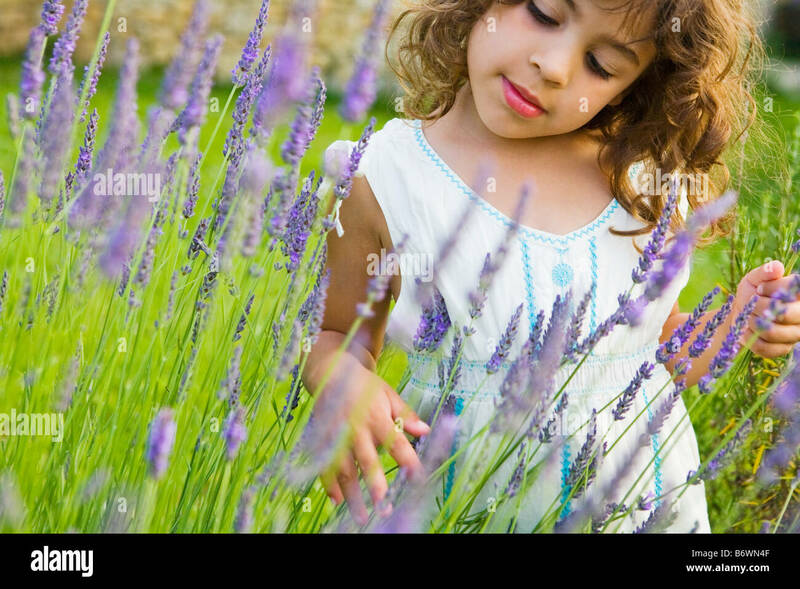 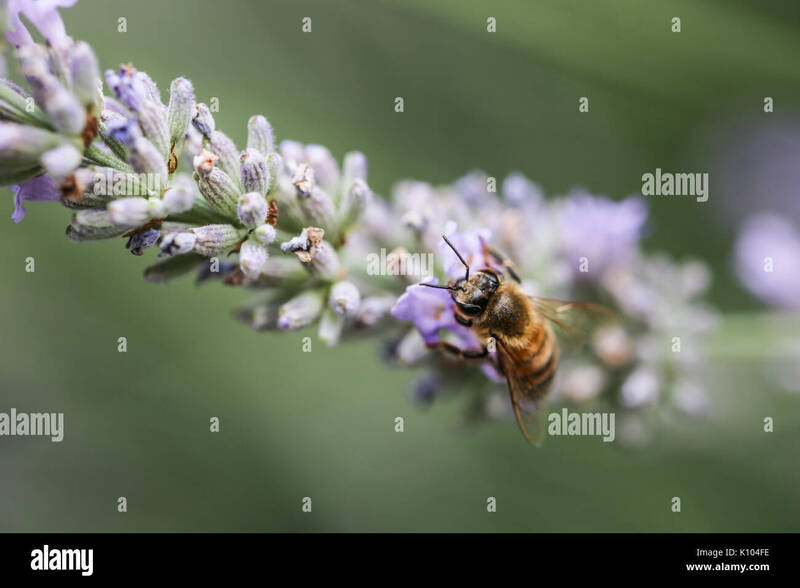 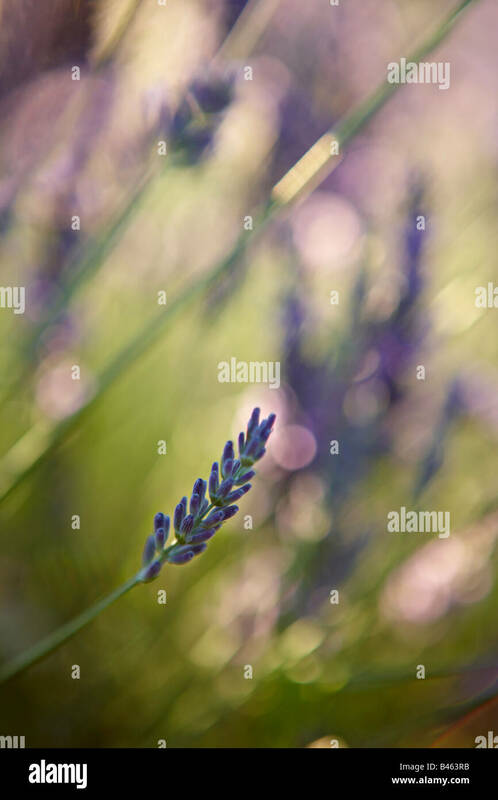 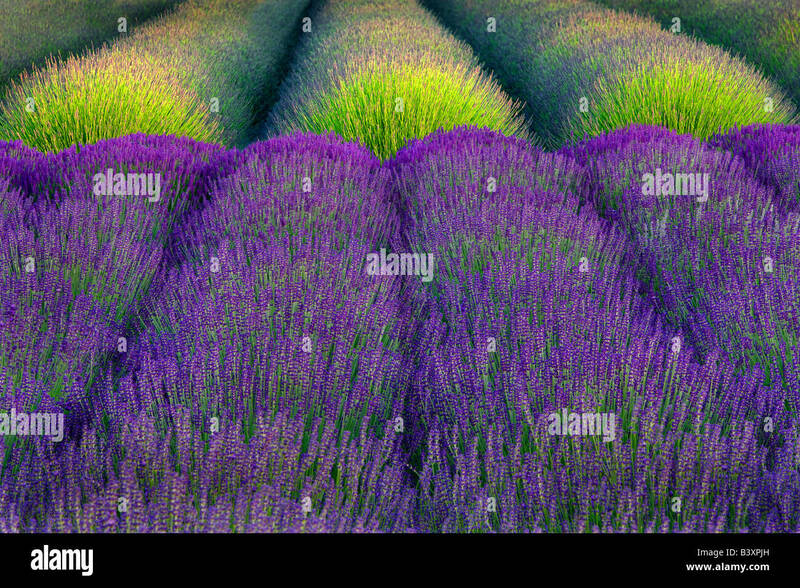 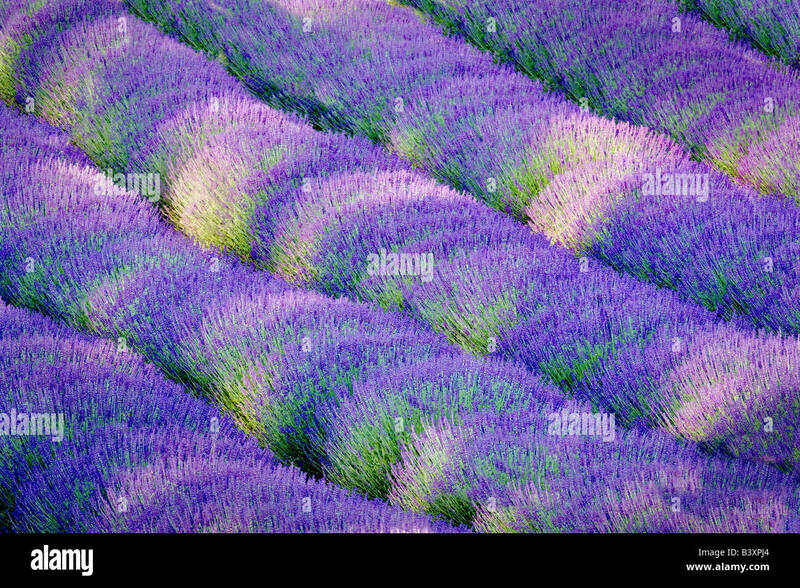 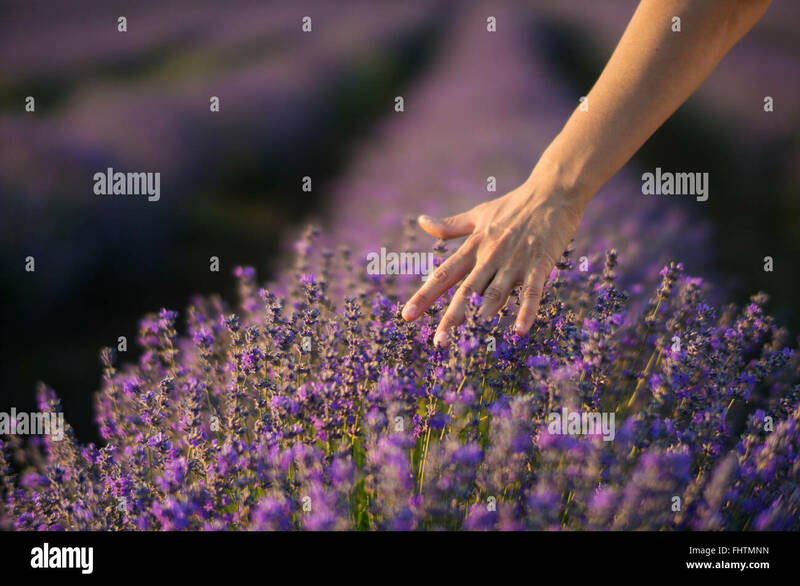 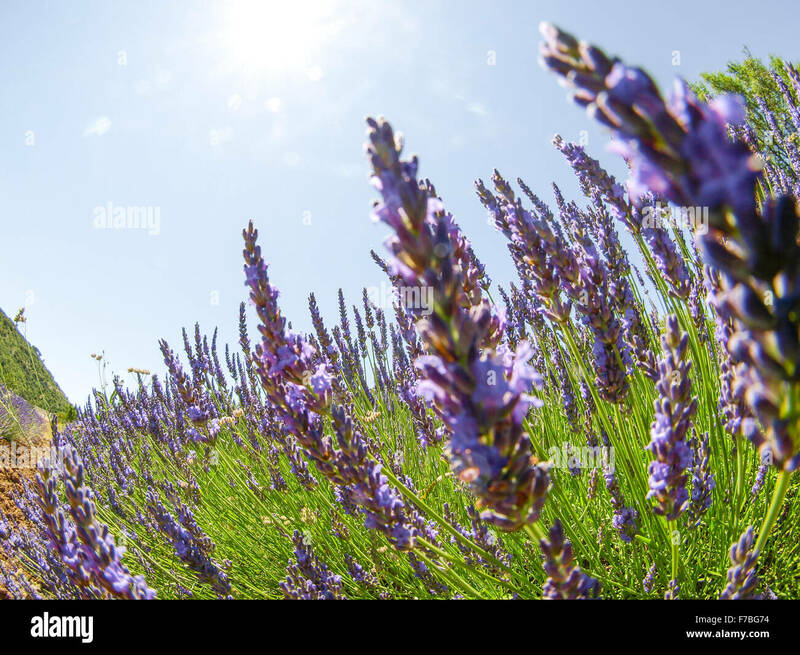 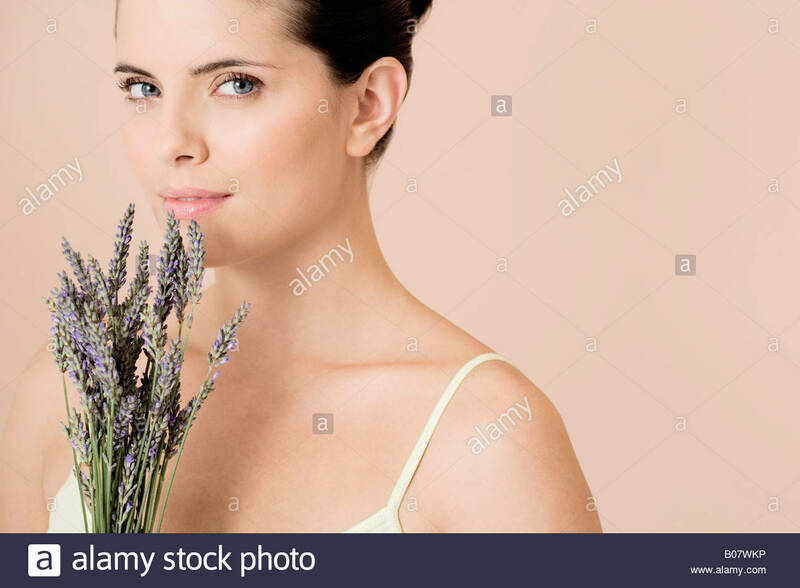 Female hand gently touching the tops of lavender bushes in bloom in a field of lavender.